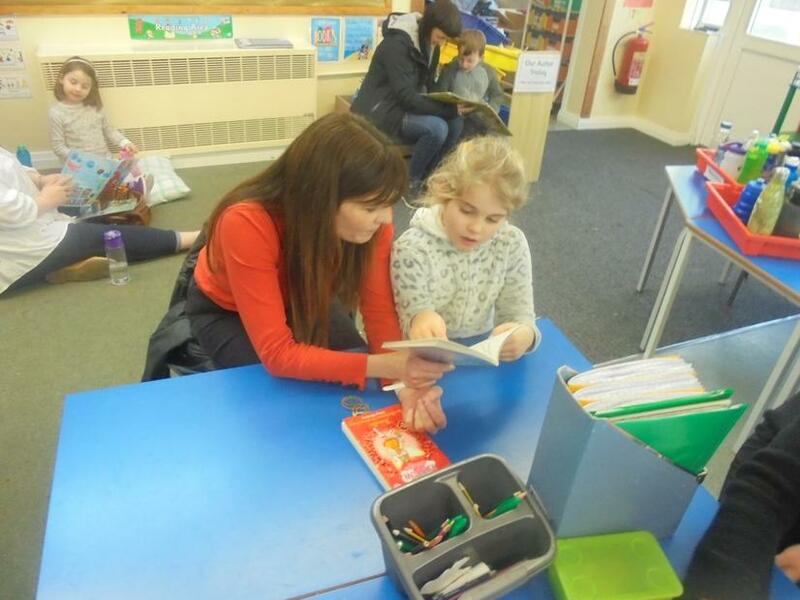 We hope you have had a wonderful Christmas break. 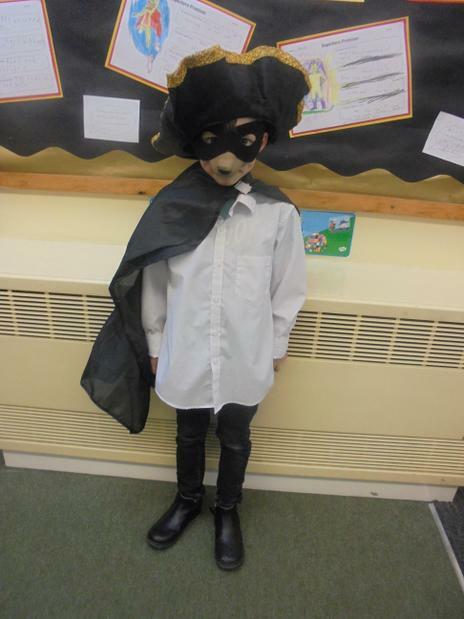 Our topic this term is Heroes! 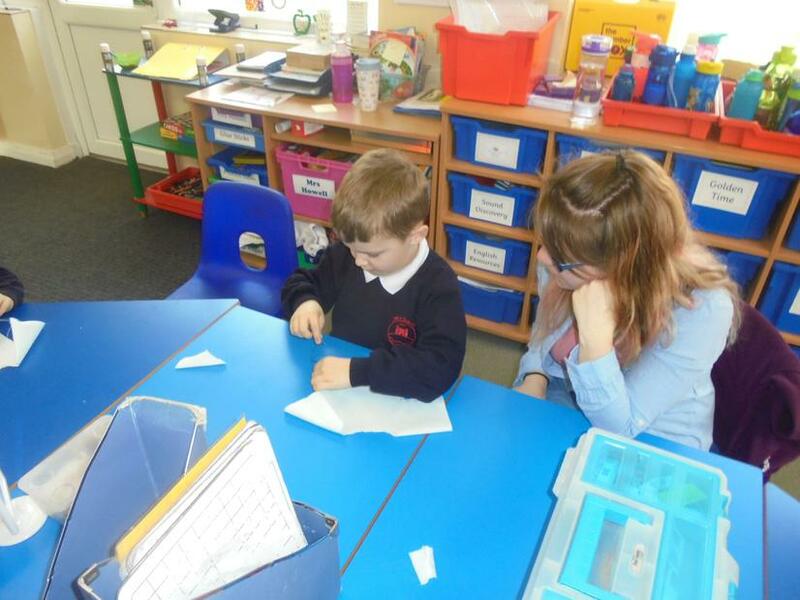 We are looking forward to some really exciting learning opportunities. 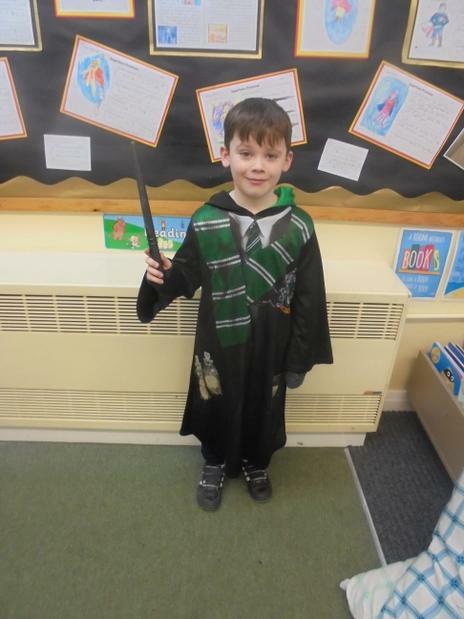 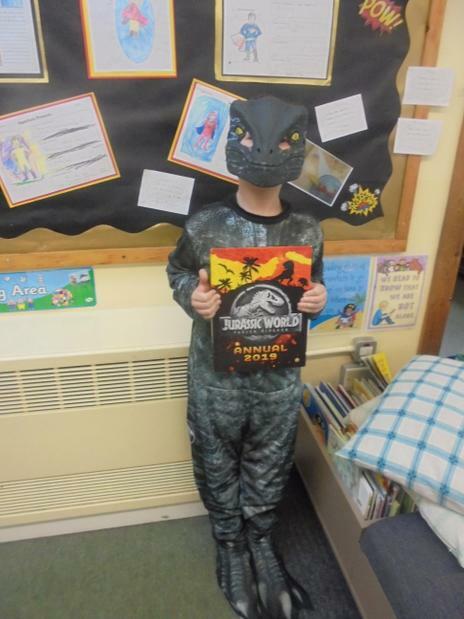 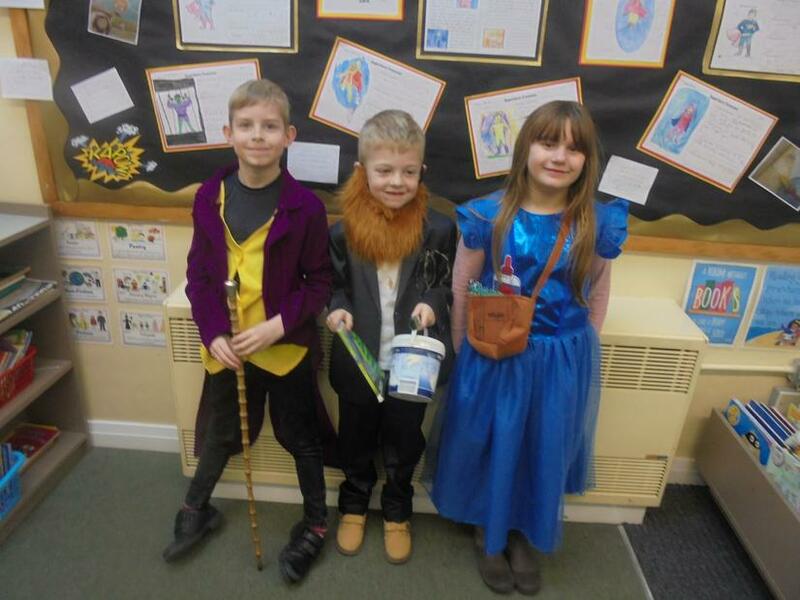 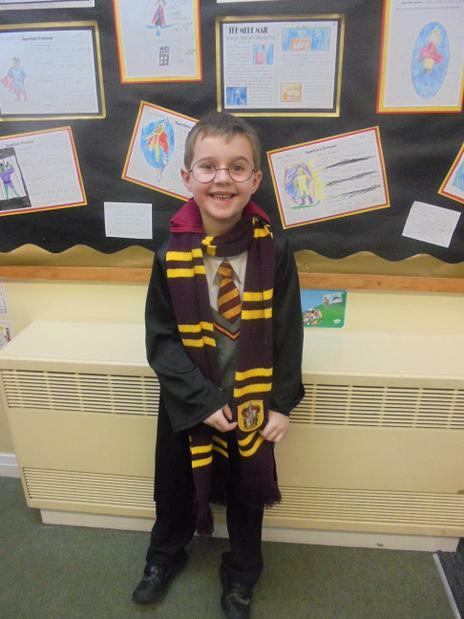 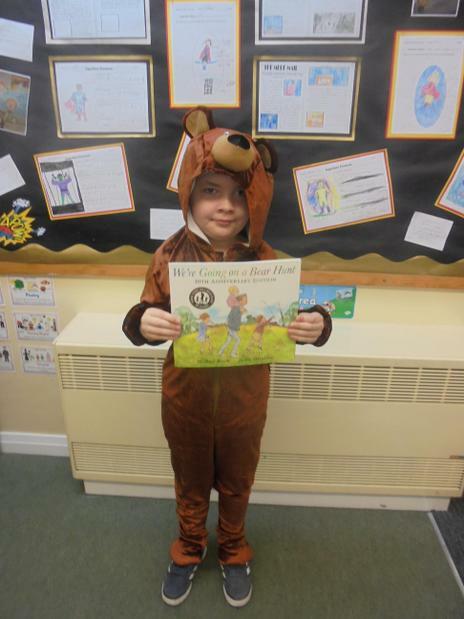 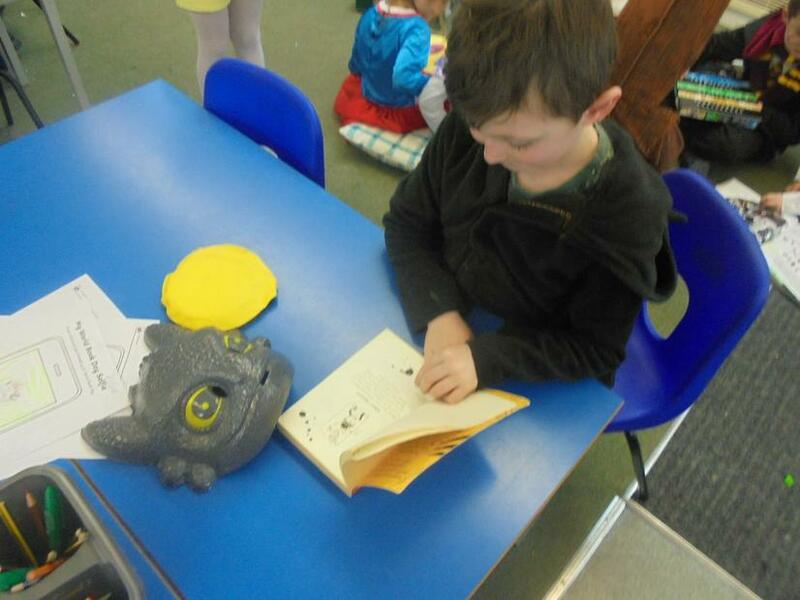 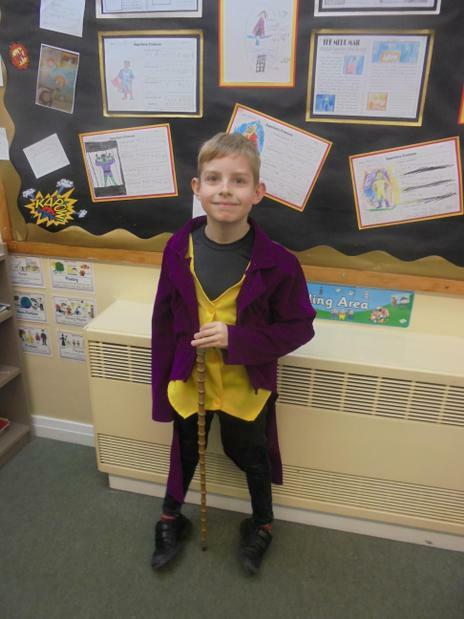 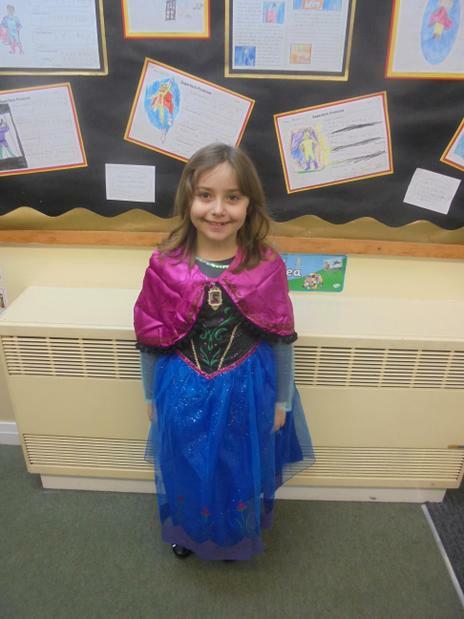 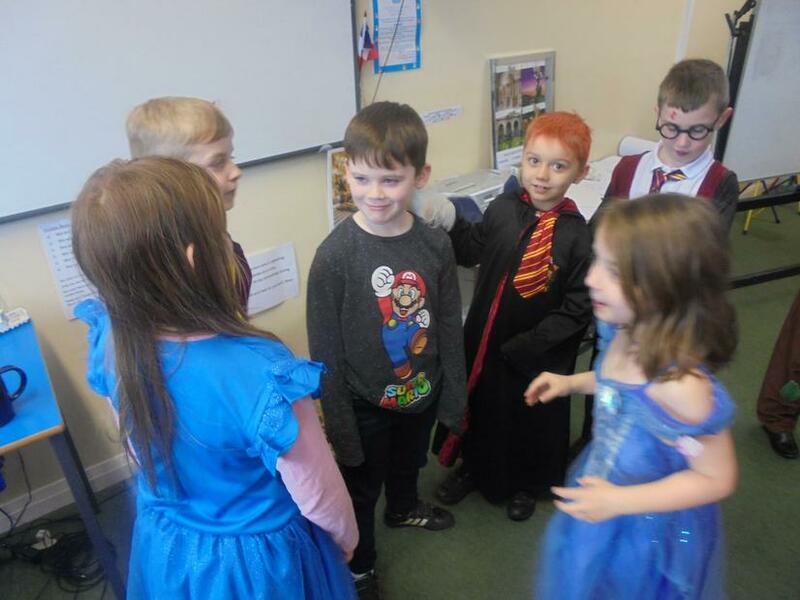 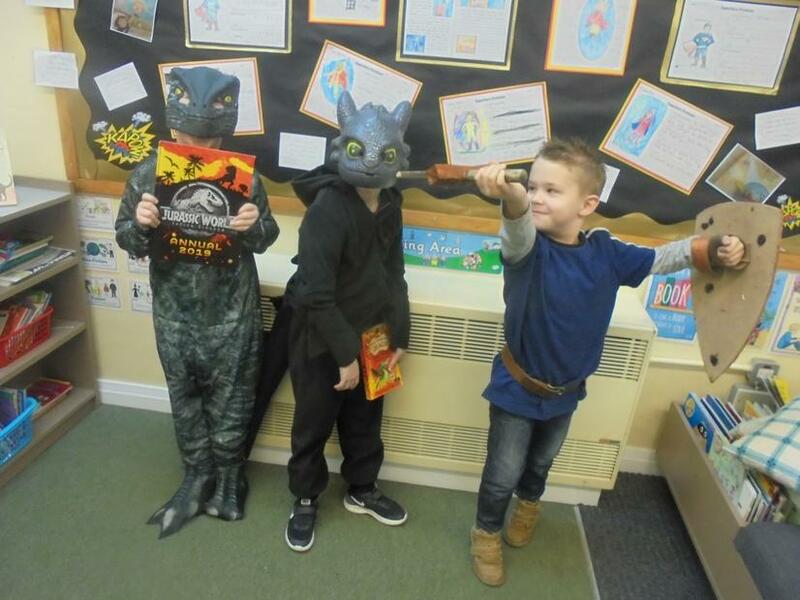 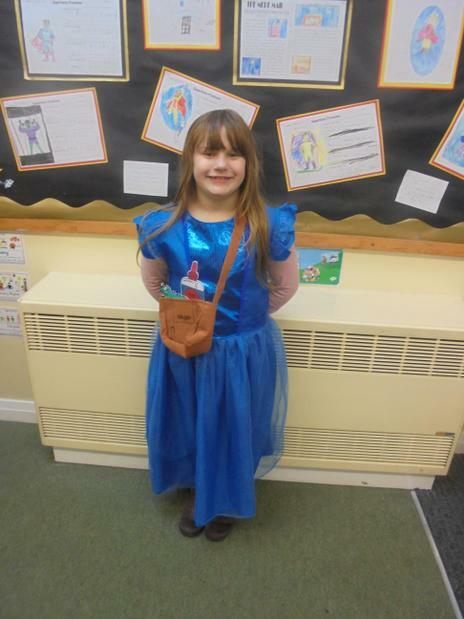 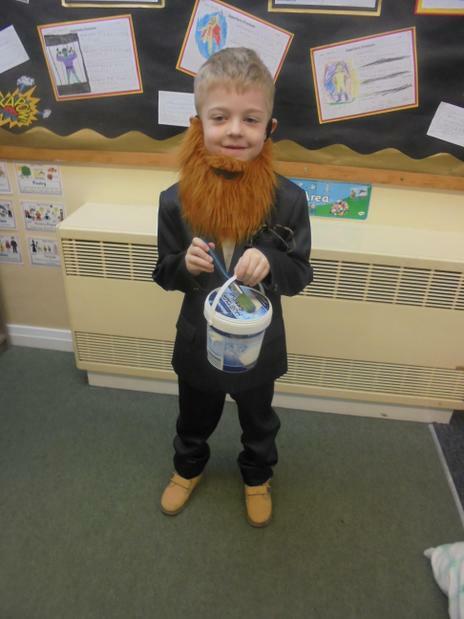 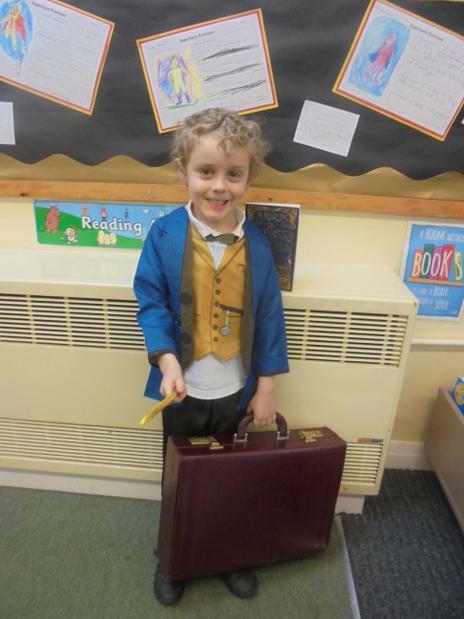 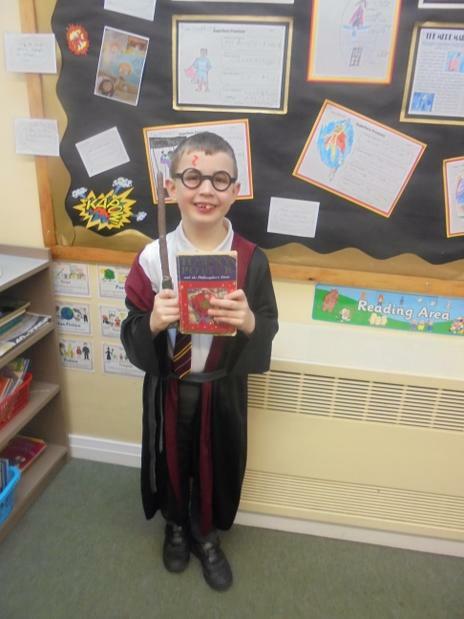 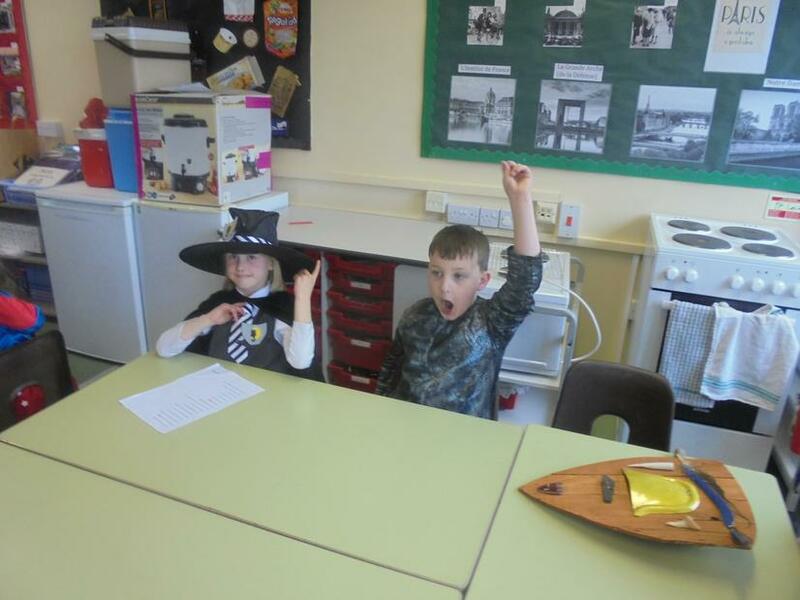 For Book Day, Silver Class learnt and performed a poem. 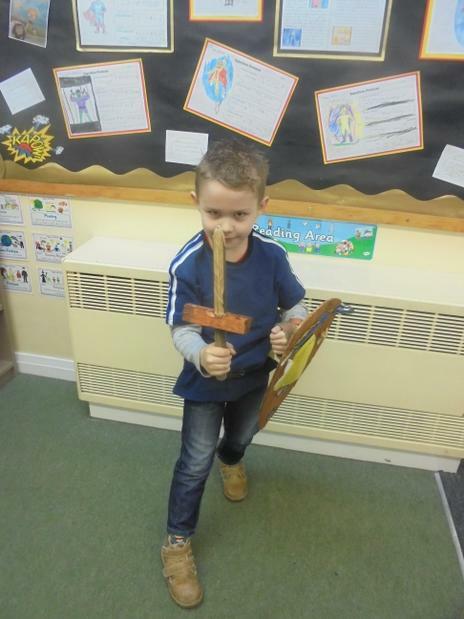 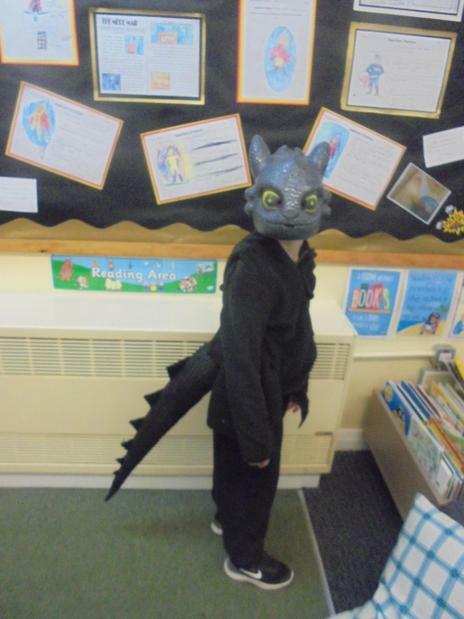 We learnt part of ‘The Dragon Who Ate Our School’ by Nick Toczek. 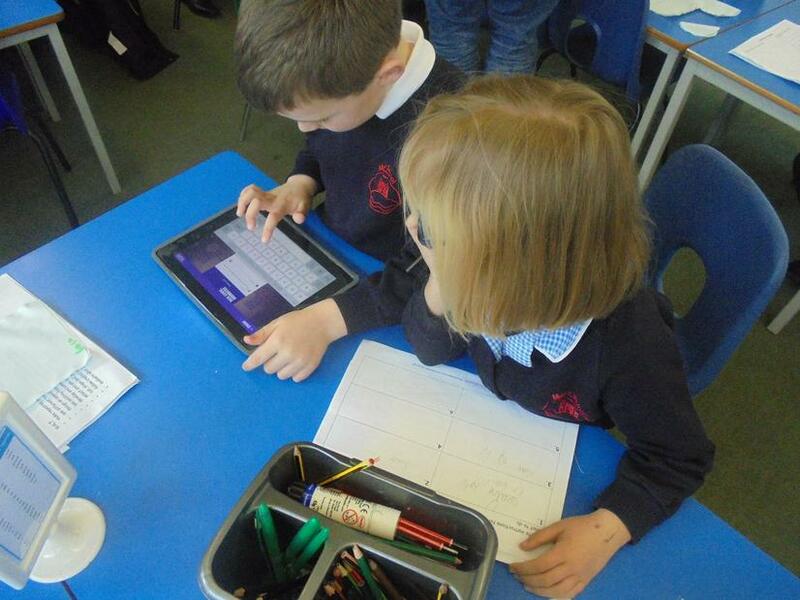 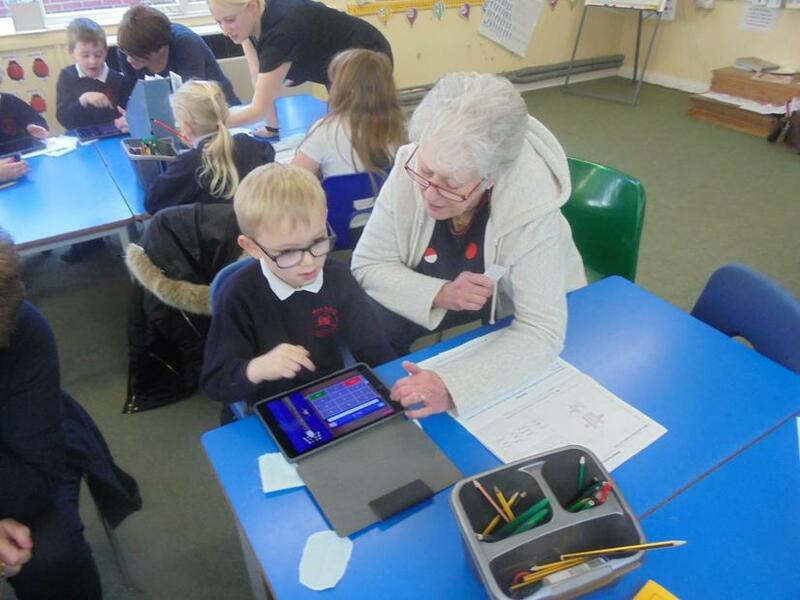 We used the iPads to take photos from around school. 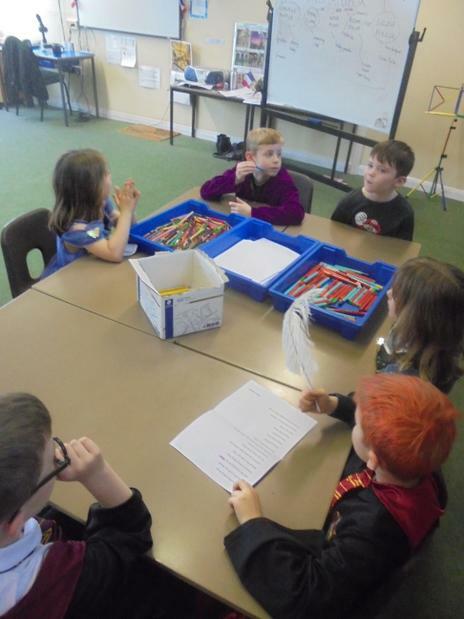 Then we performed the poem in groups in front of the Green Screen. 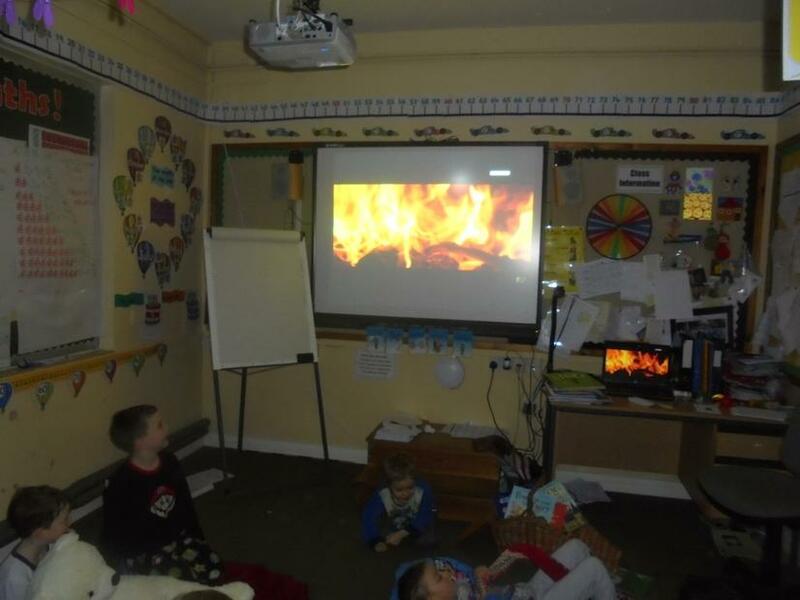 We put our performance and pictures together to create our amazing video. 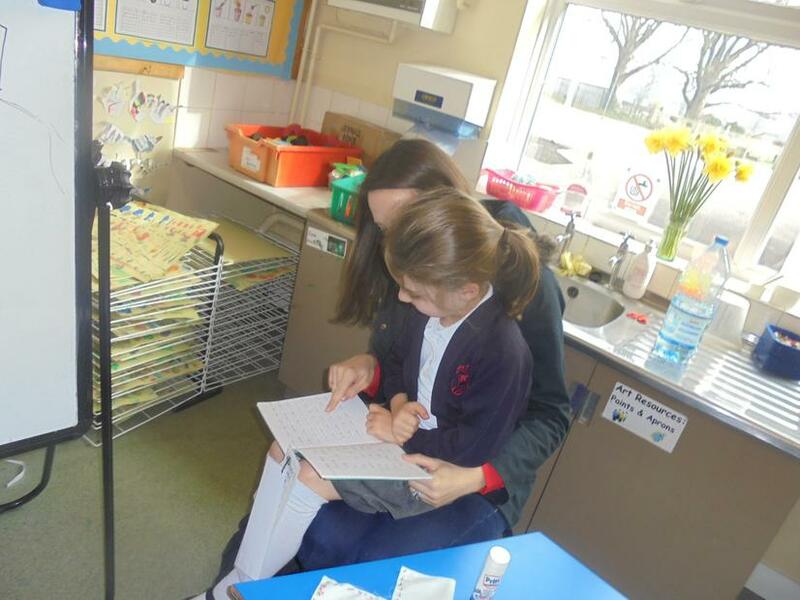 Please click on the link below to watch it. 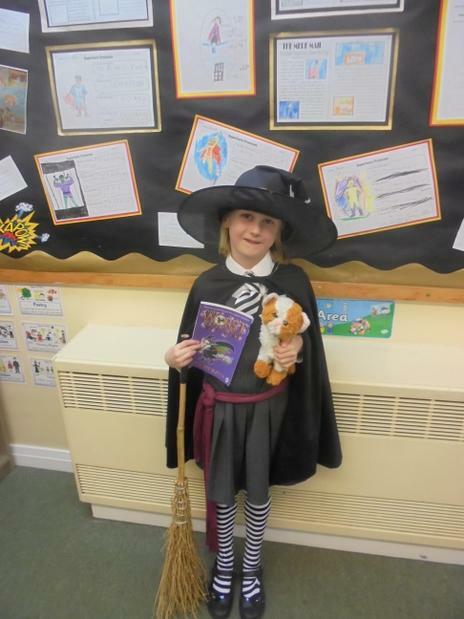 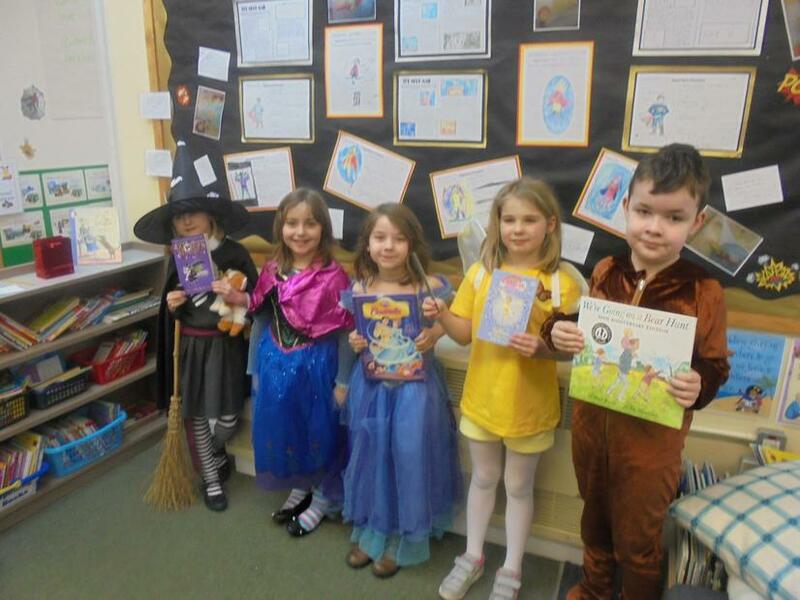 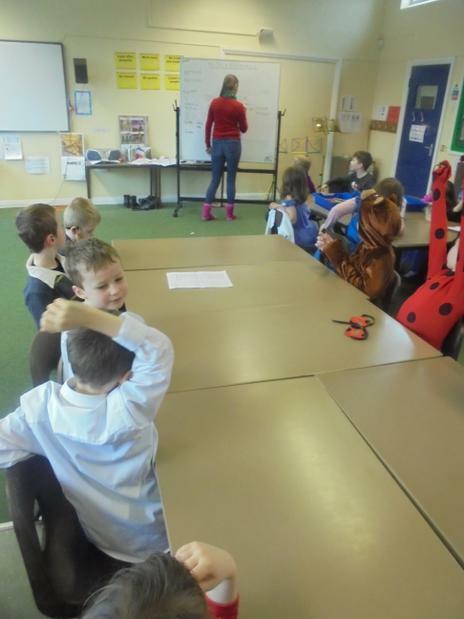 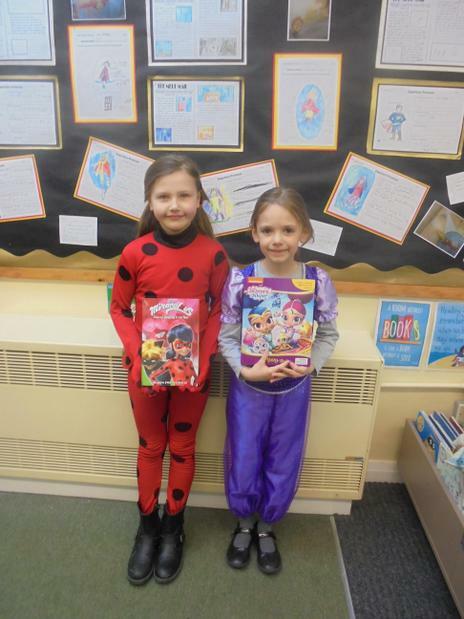 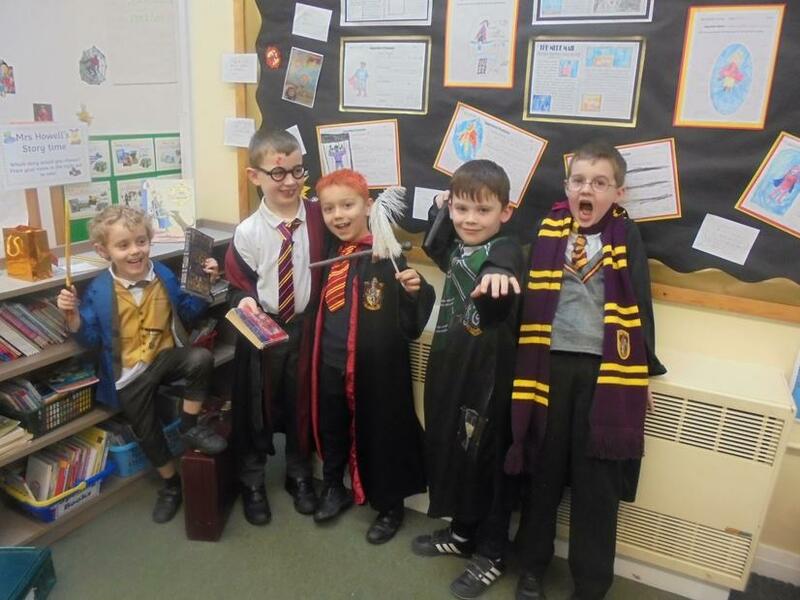 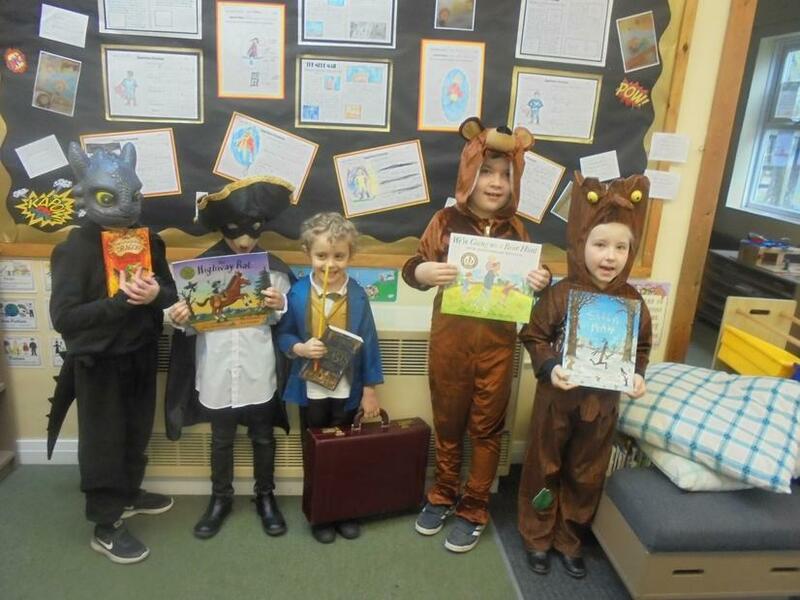 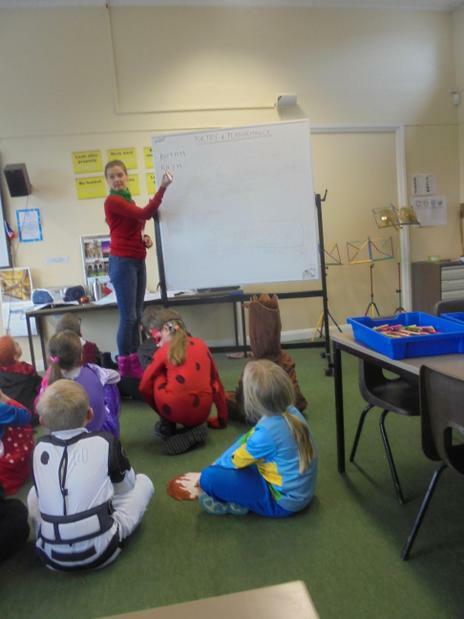 On Book Day, we also dressed as our favourite book characters and enjoyed a session with local poet Camilla Nelson. 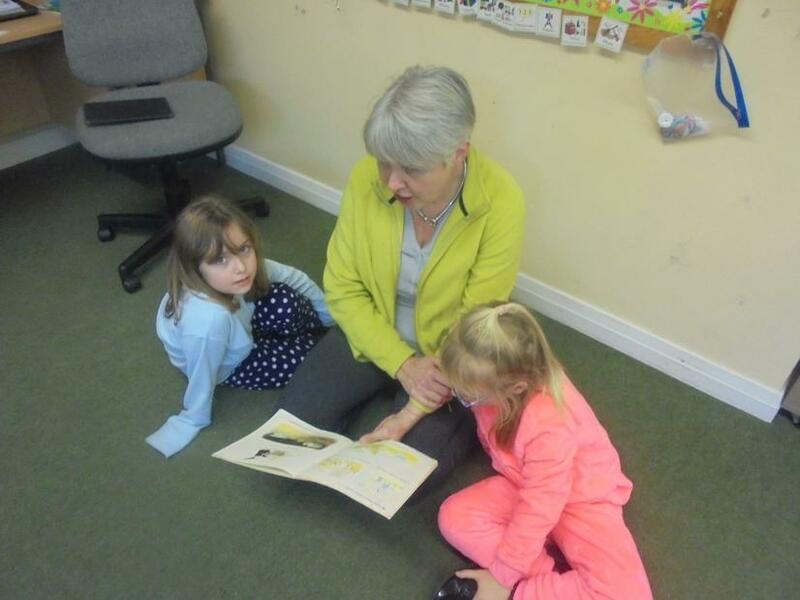 We shared books together in our class and Mrs Cocker came to read us a story too. 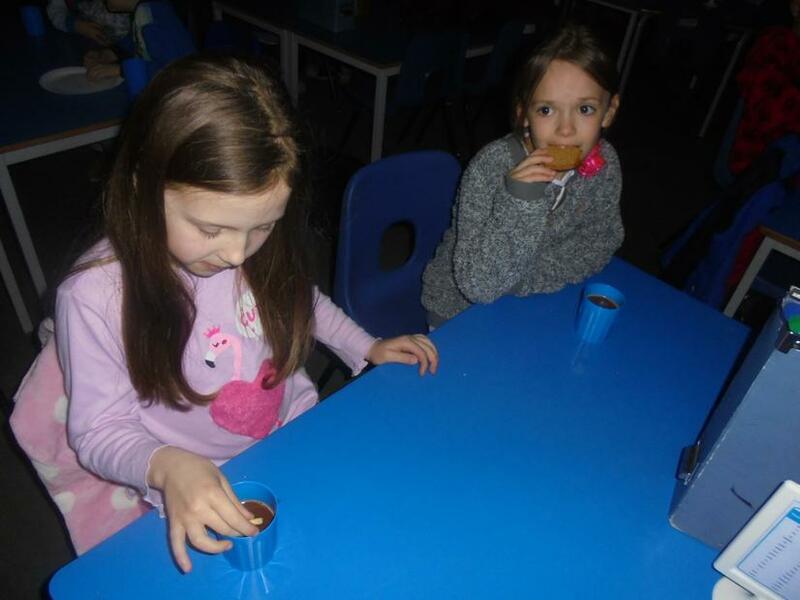 In the evening, we came back to school for Bed Time Stories and enjoyed lots of stories, hot chocolate and biscuits! 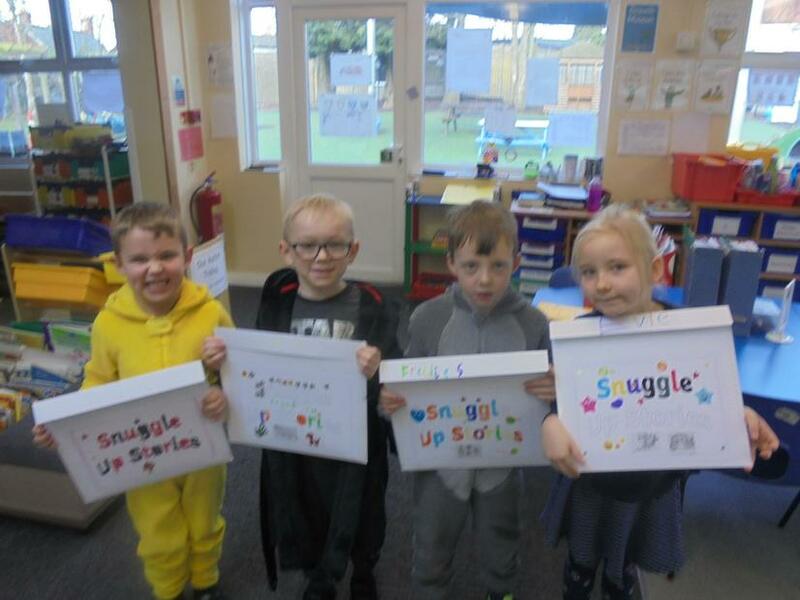 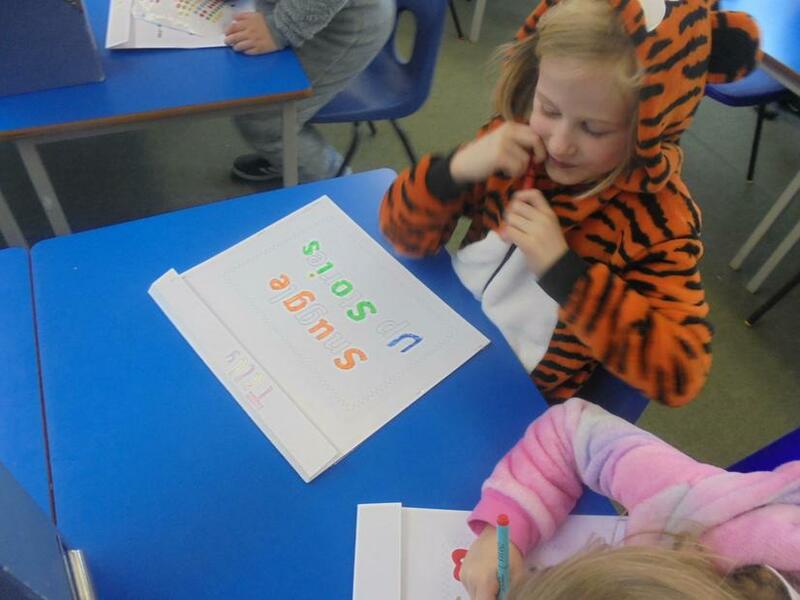 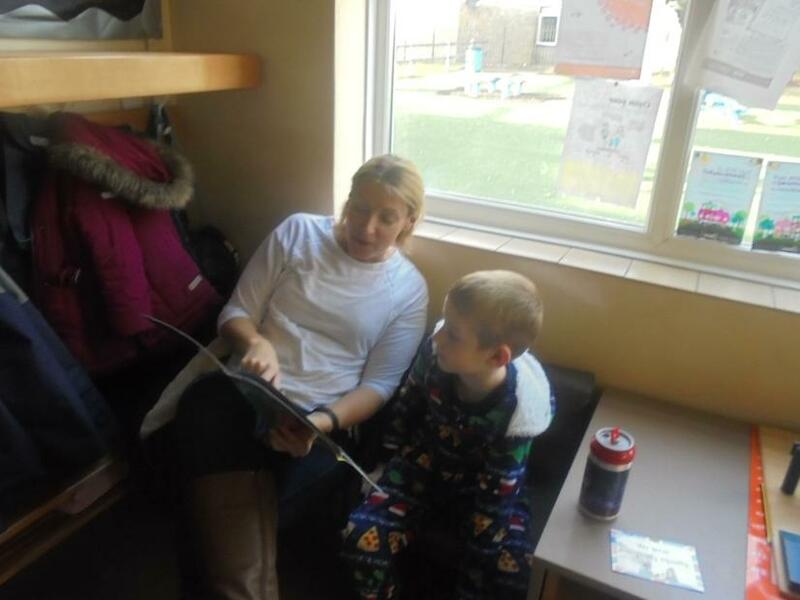 On Friday all of Key Stage One enjoyed our Snuggle Up Stories day. 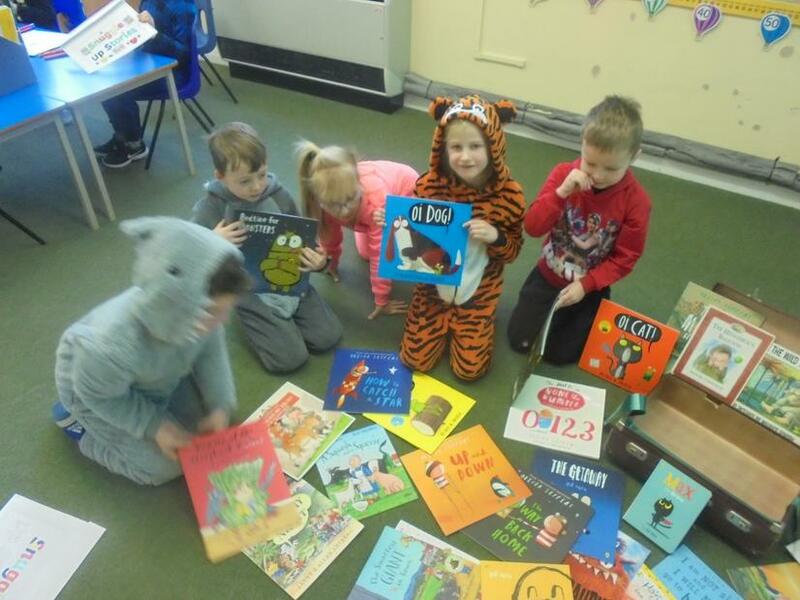 We all came in our cosy, comfy clothes and spent the day enjoying books. 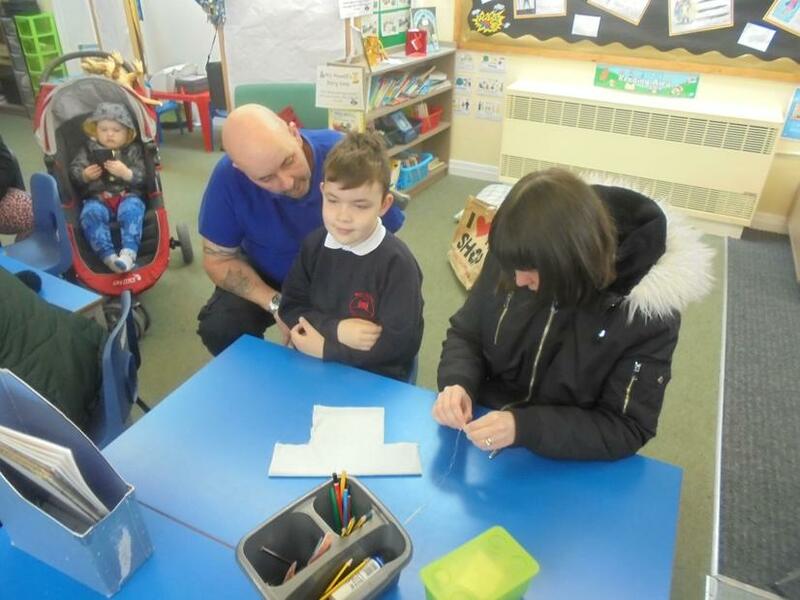 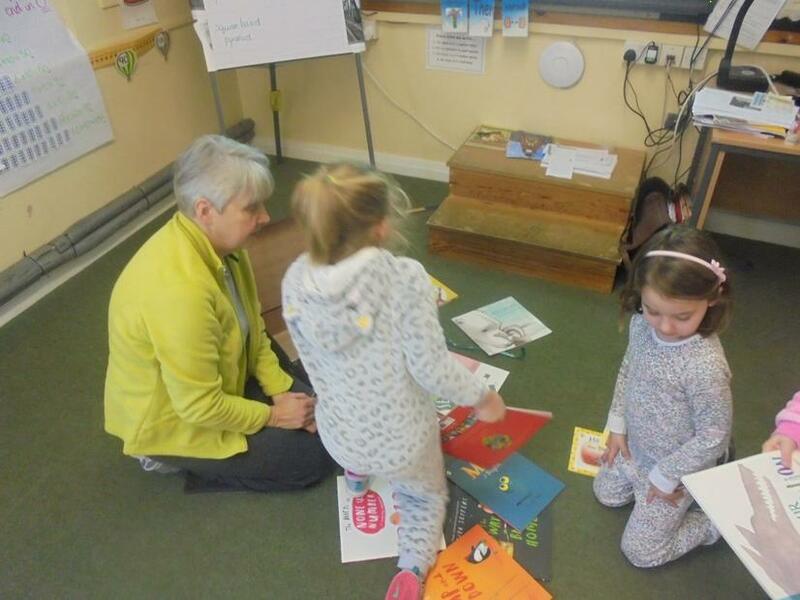 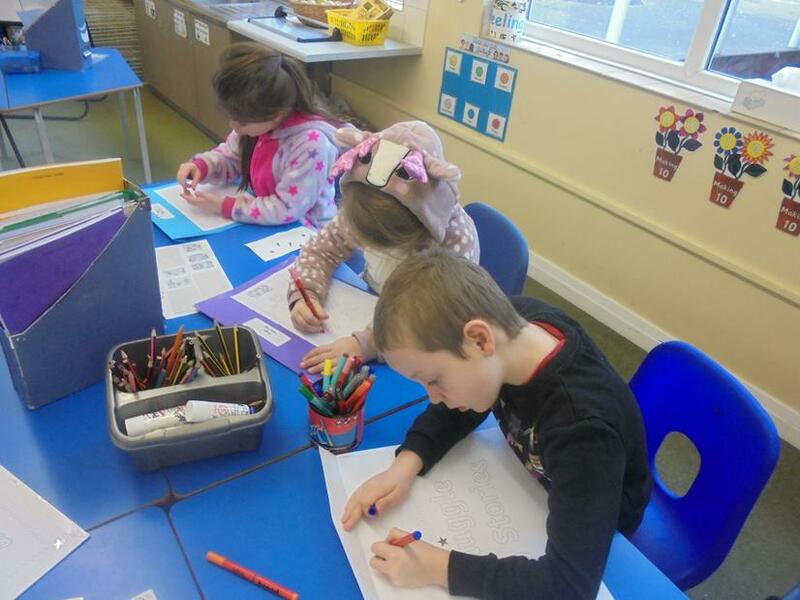 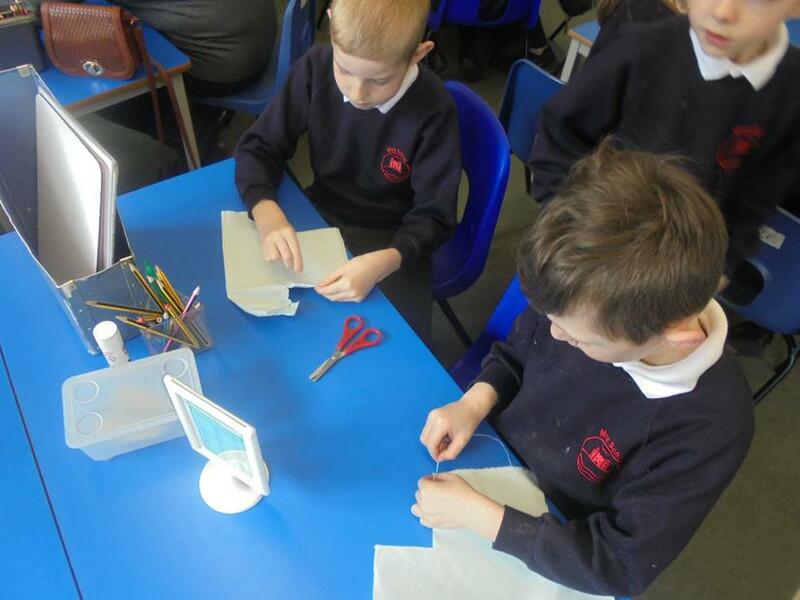 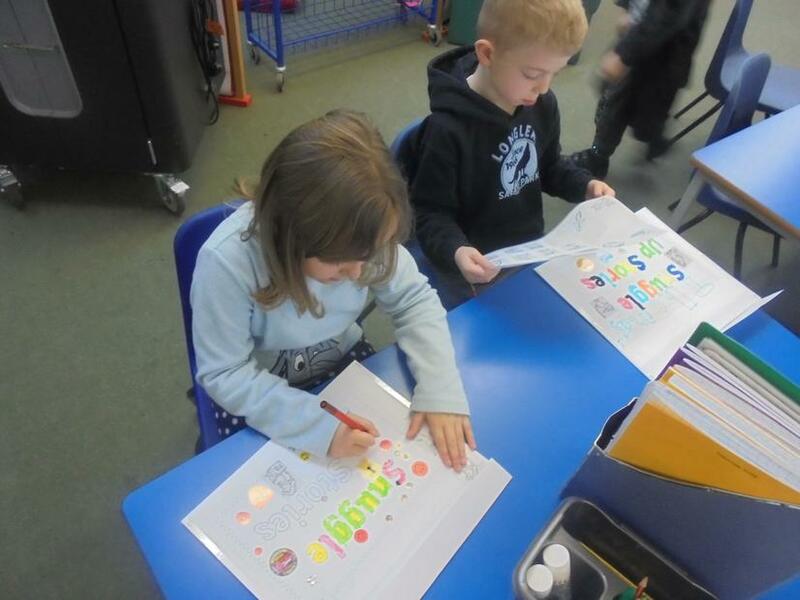 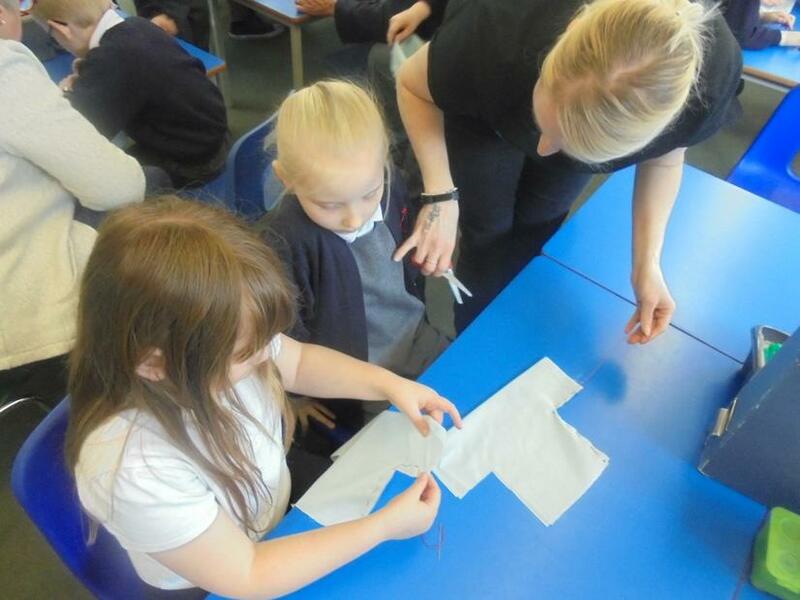 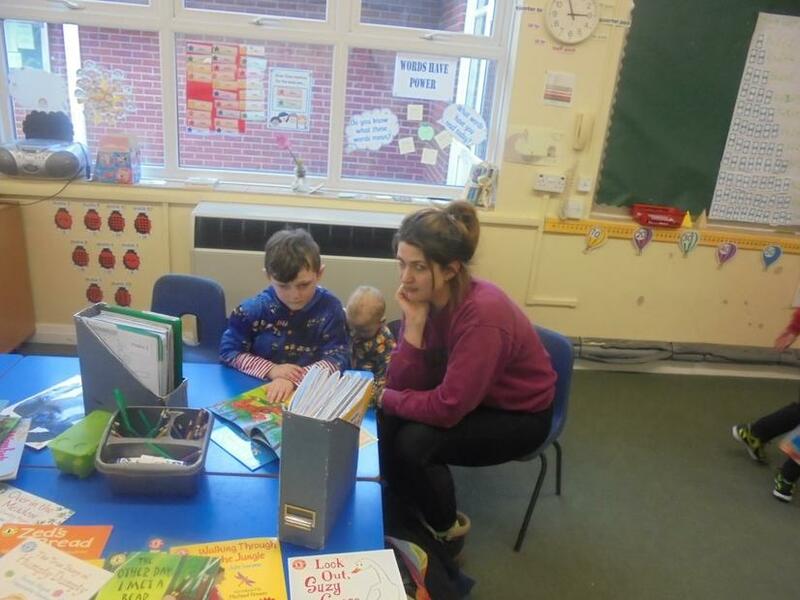 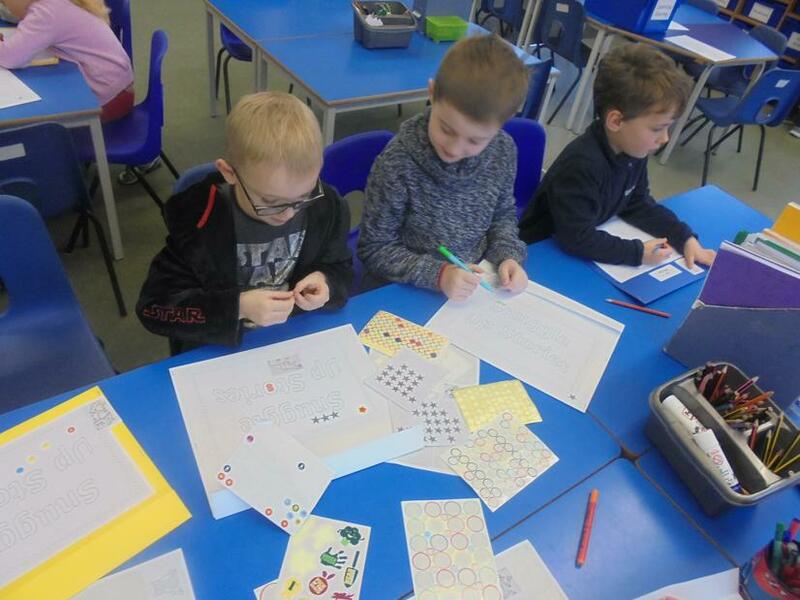 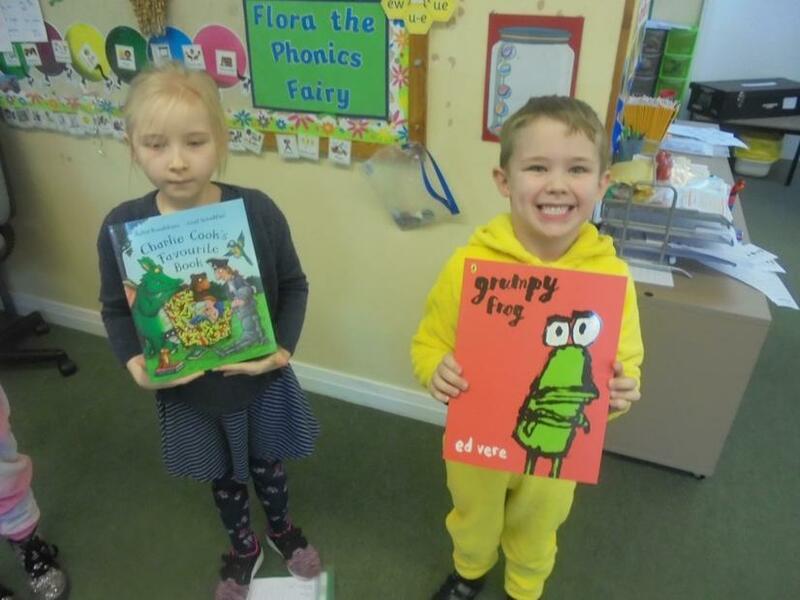 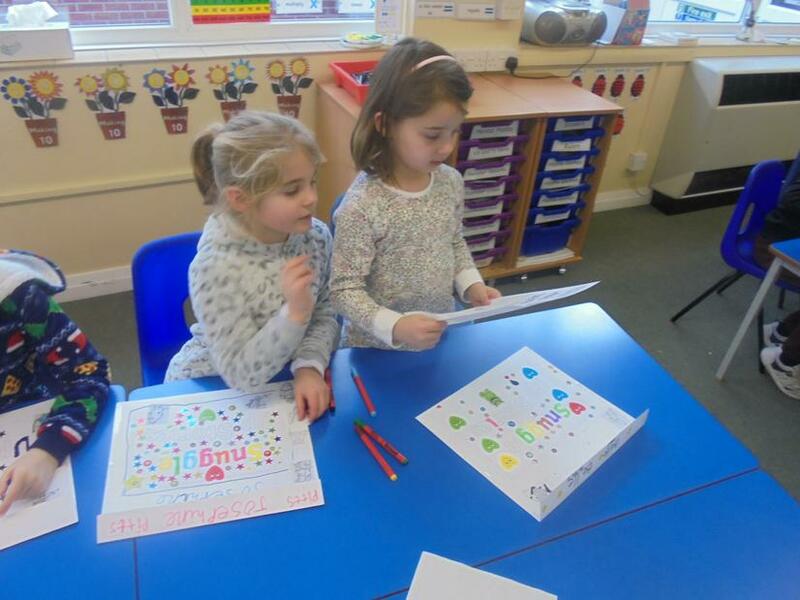 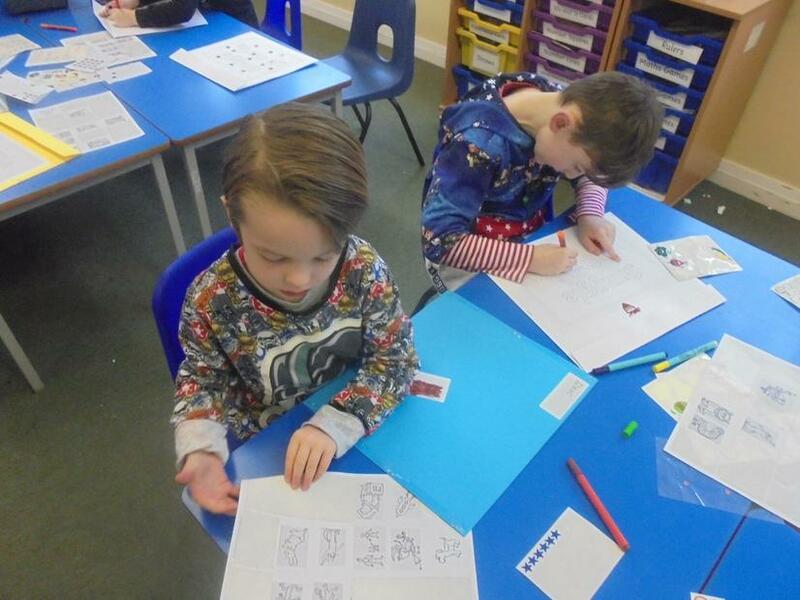 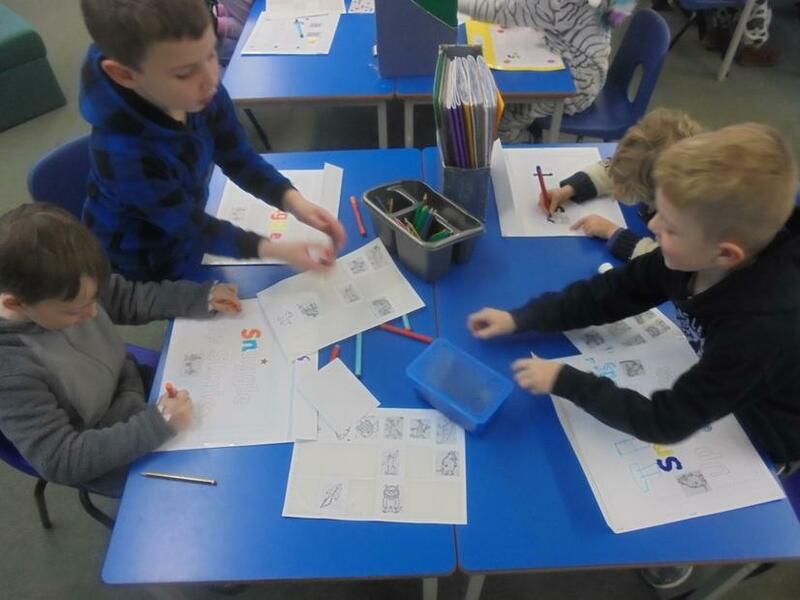 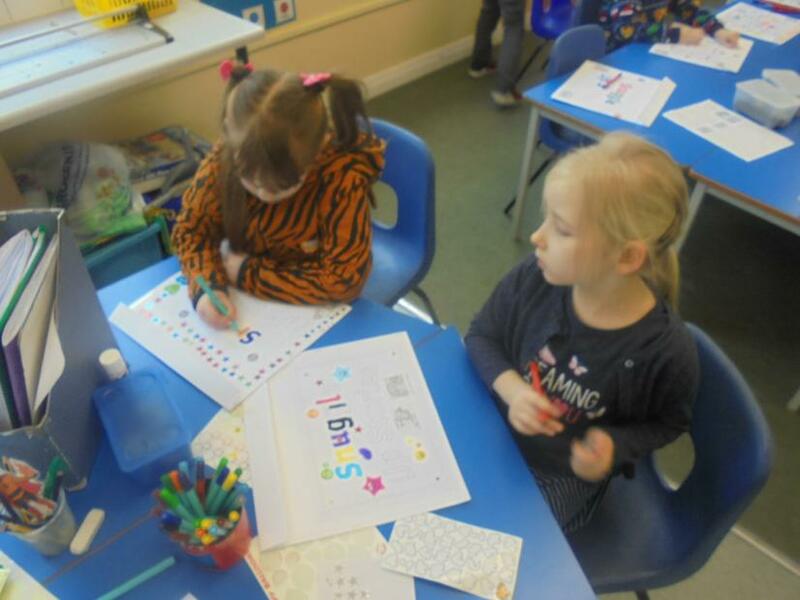 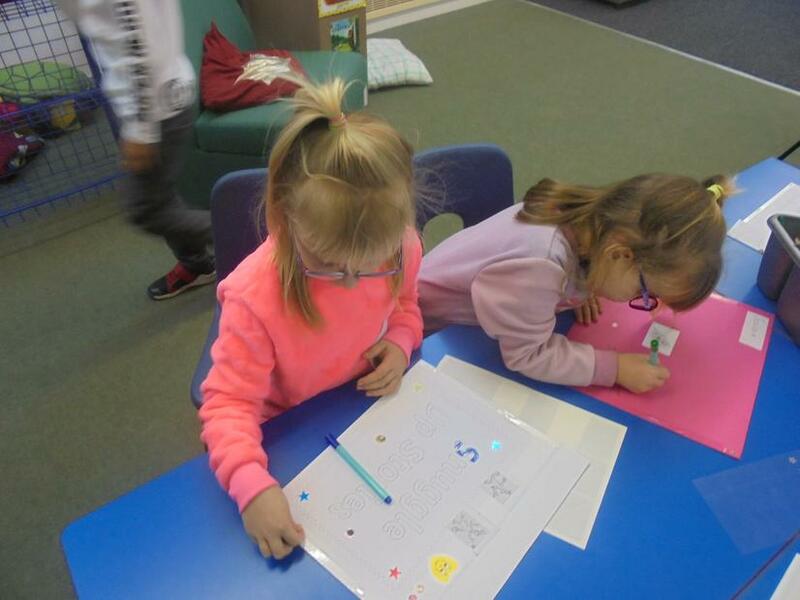 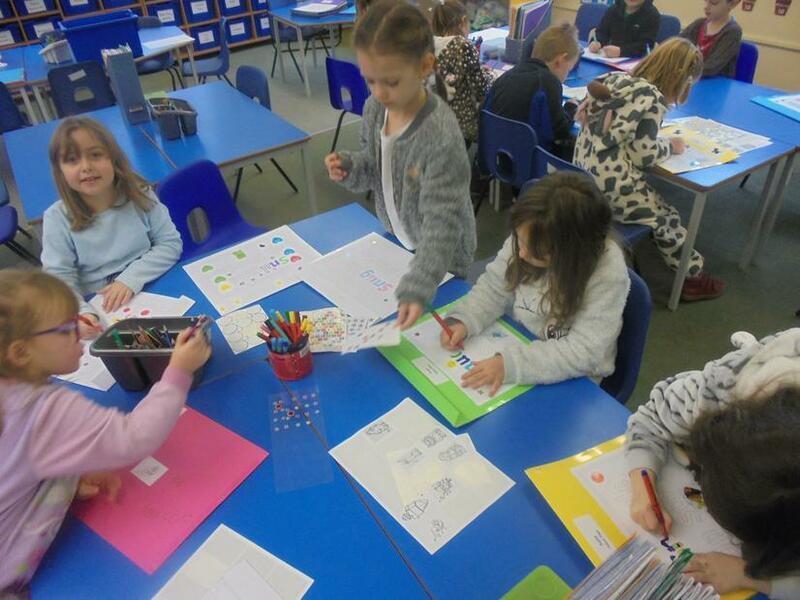 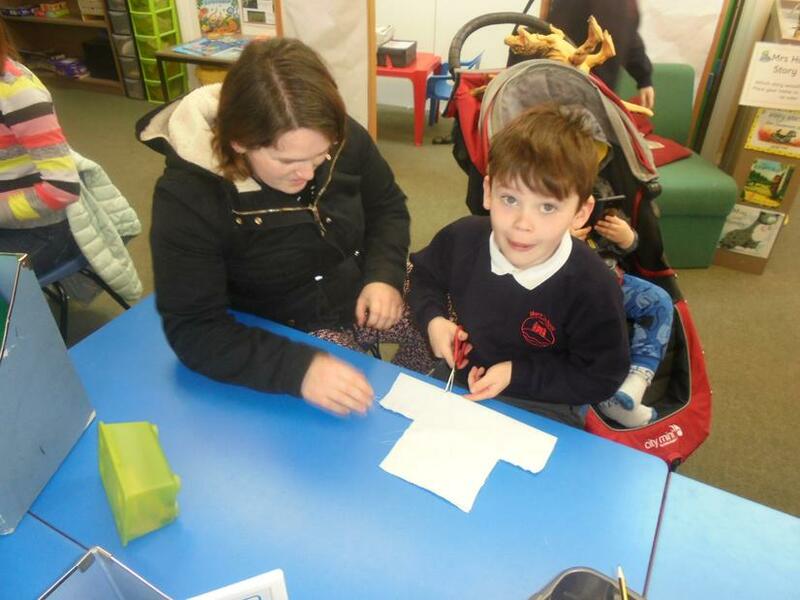 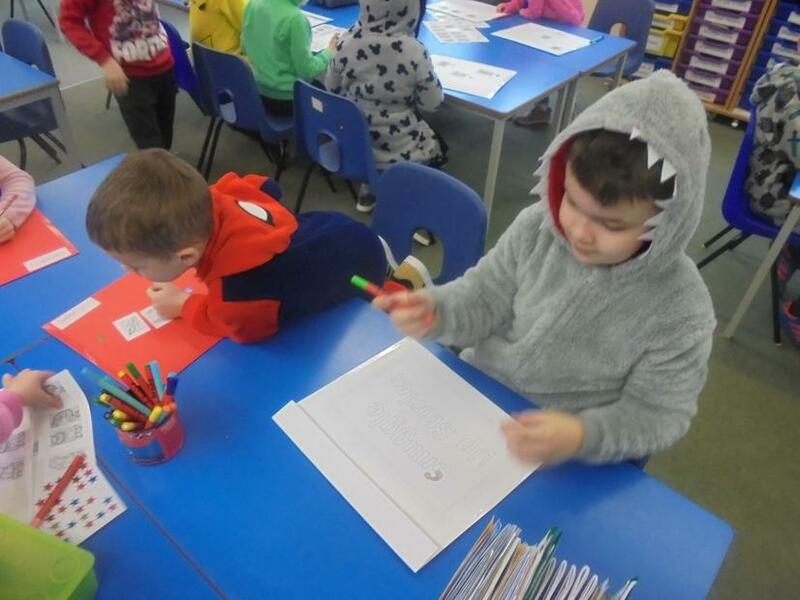 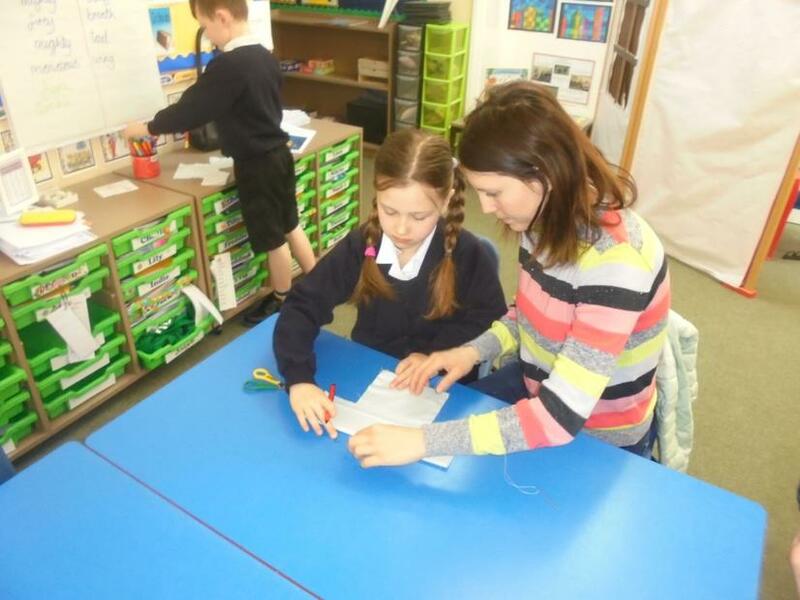 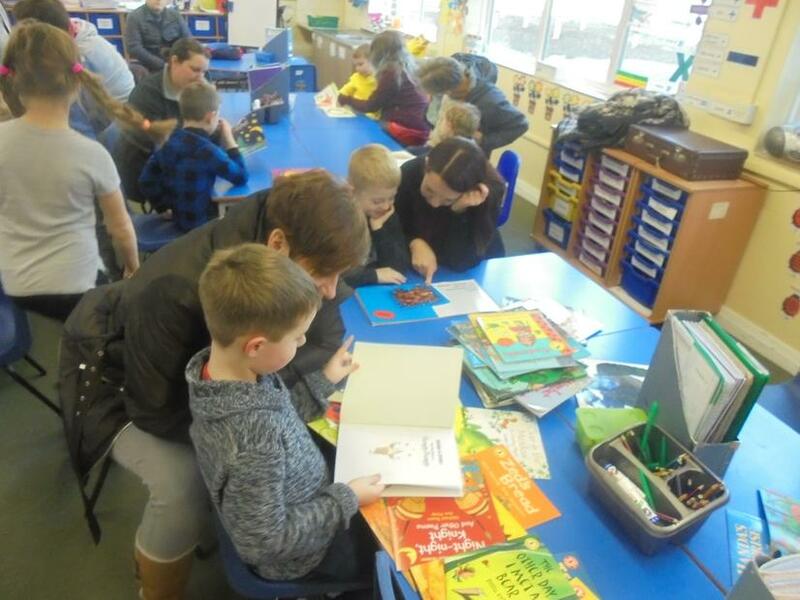 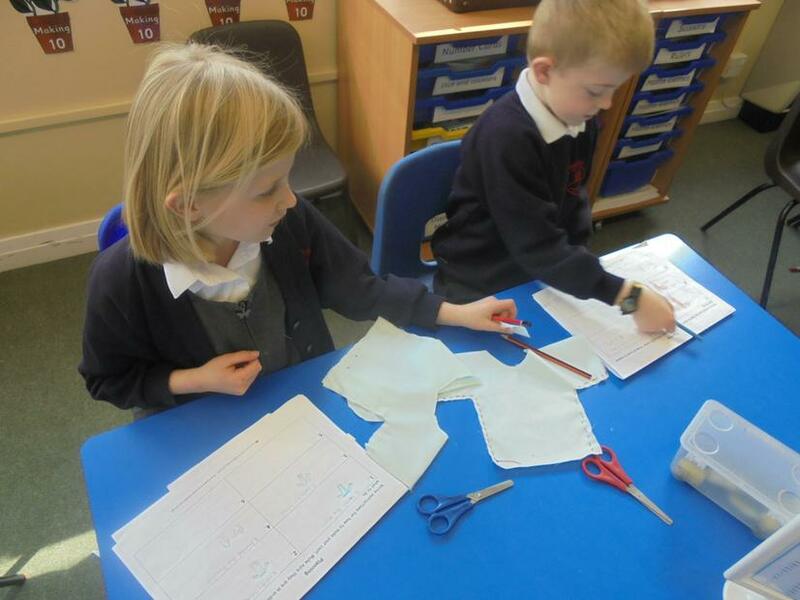 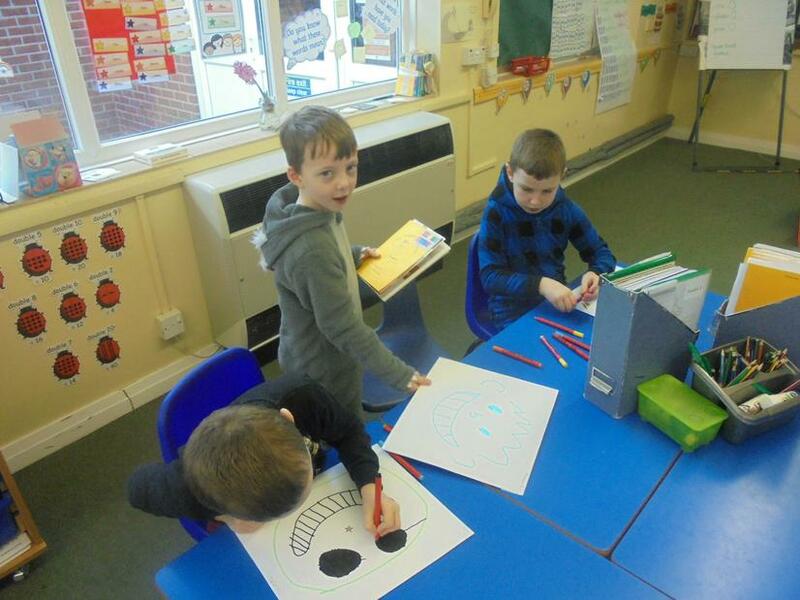 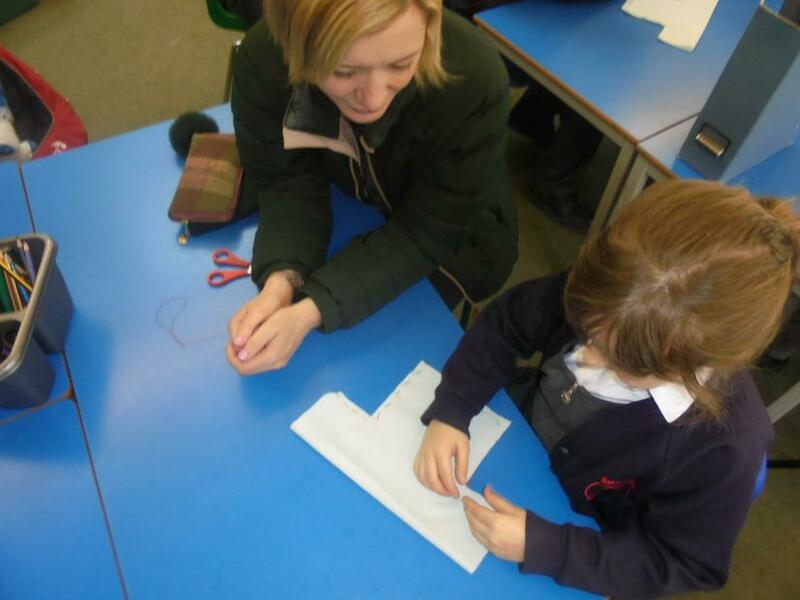 We mixed all of the classes up and took part in 3 different activities which included a snuggly story time, sharing books together and decorating our own book folders. 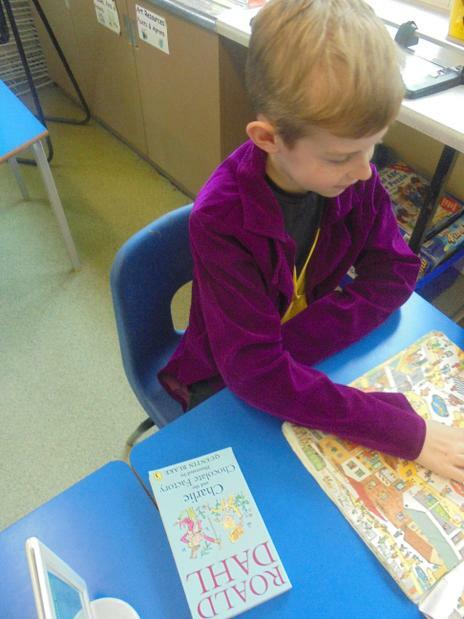 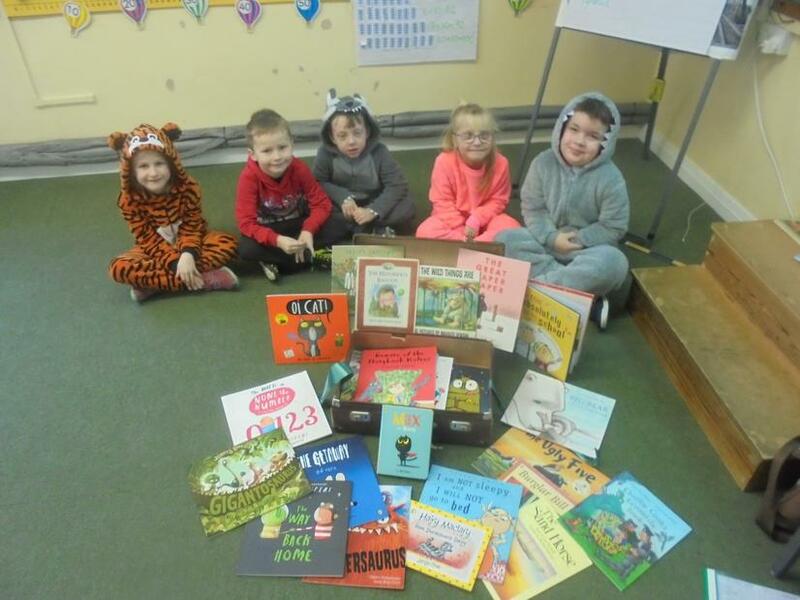 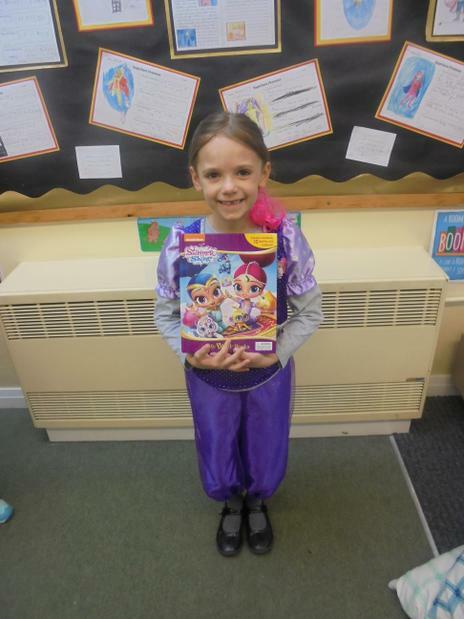 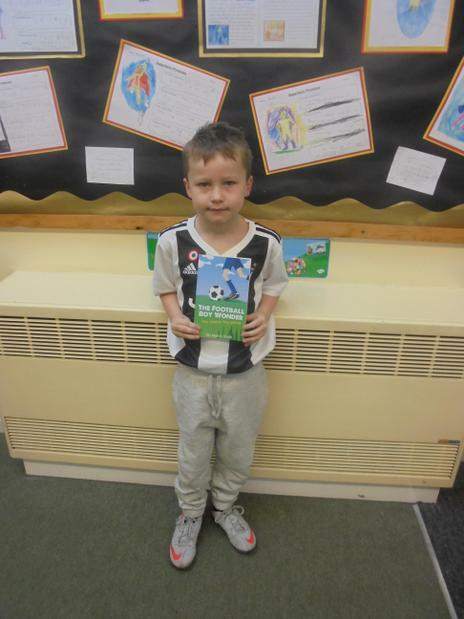 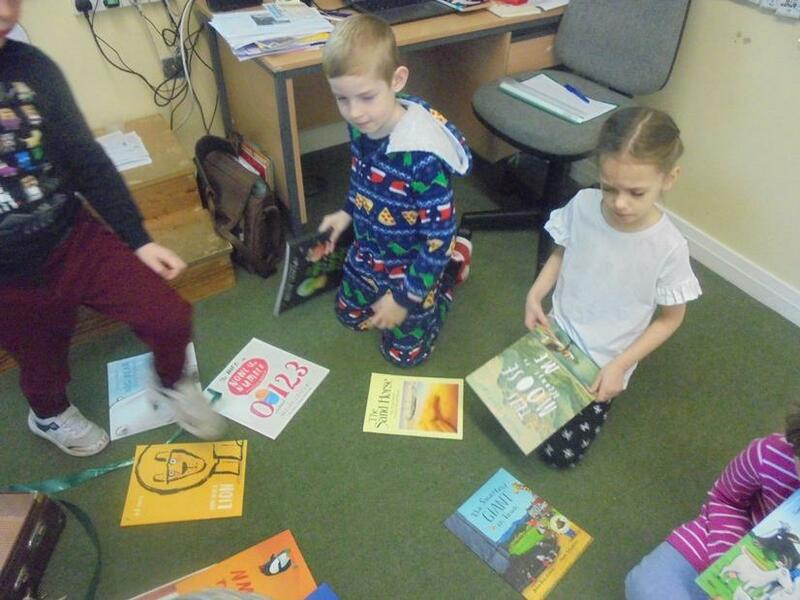 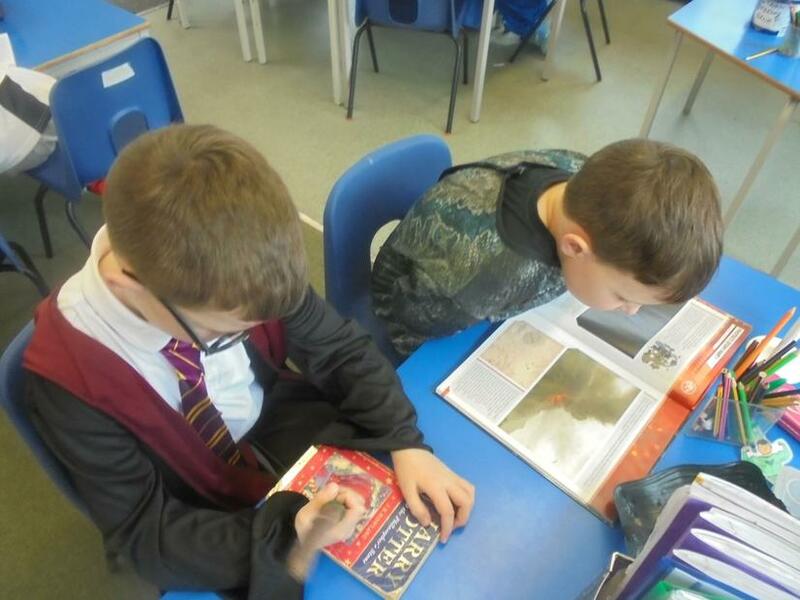 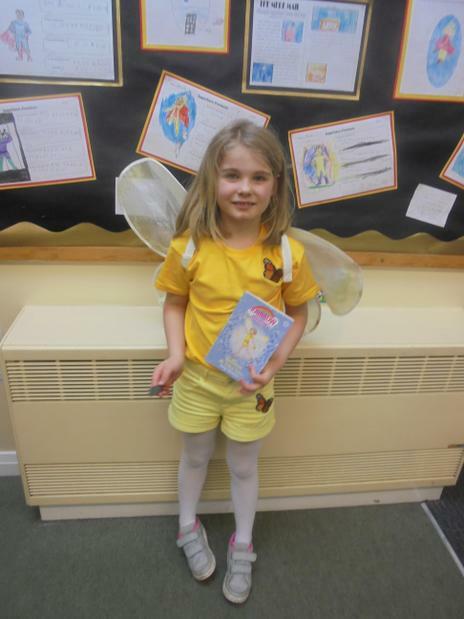 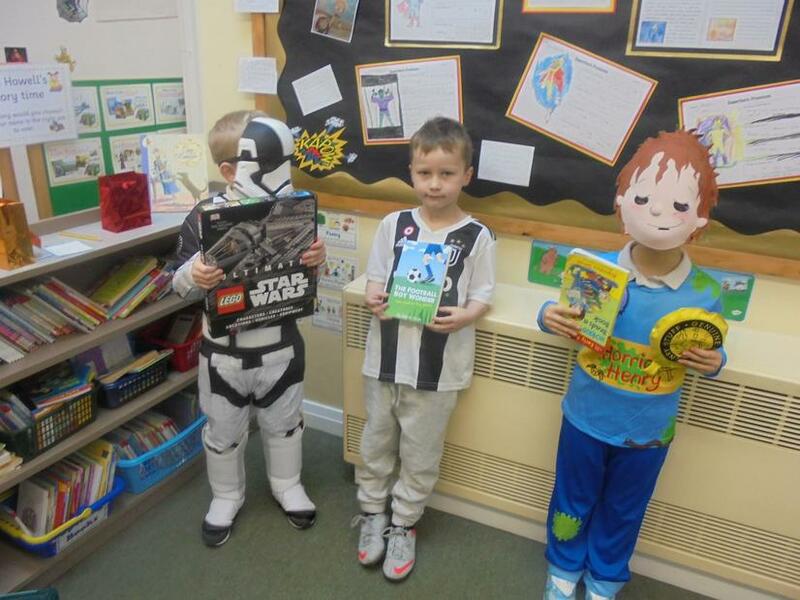 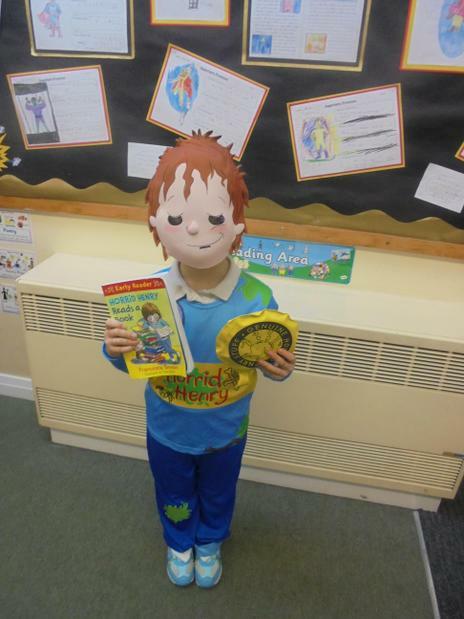 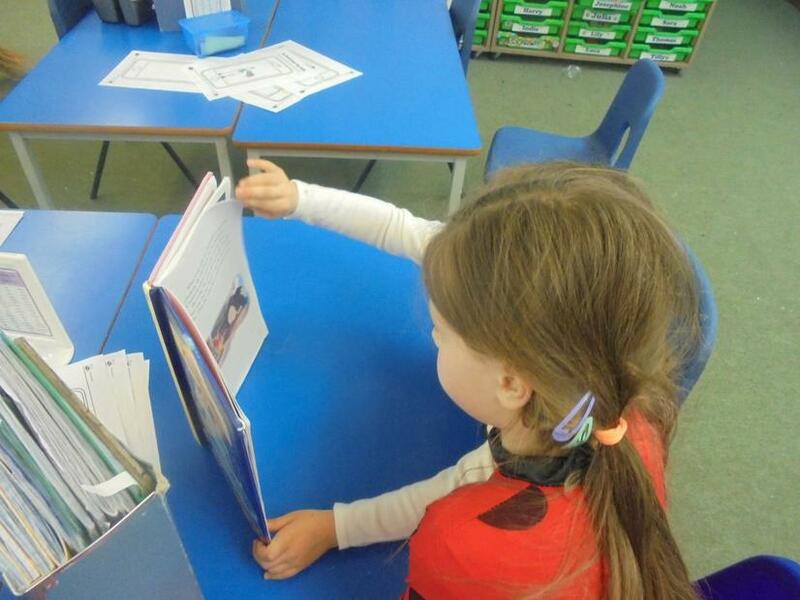 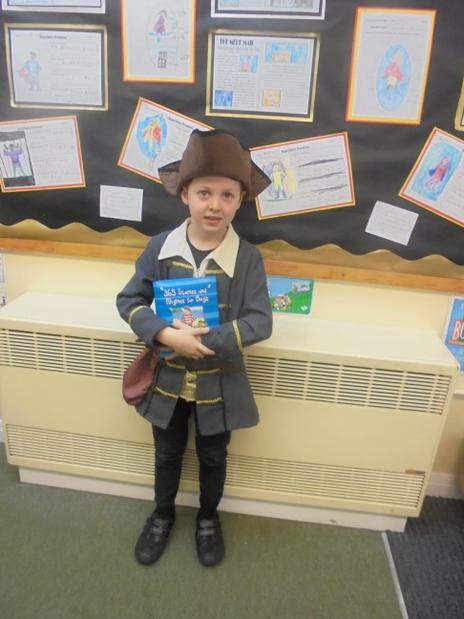 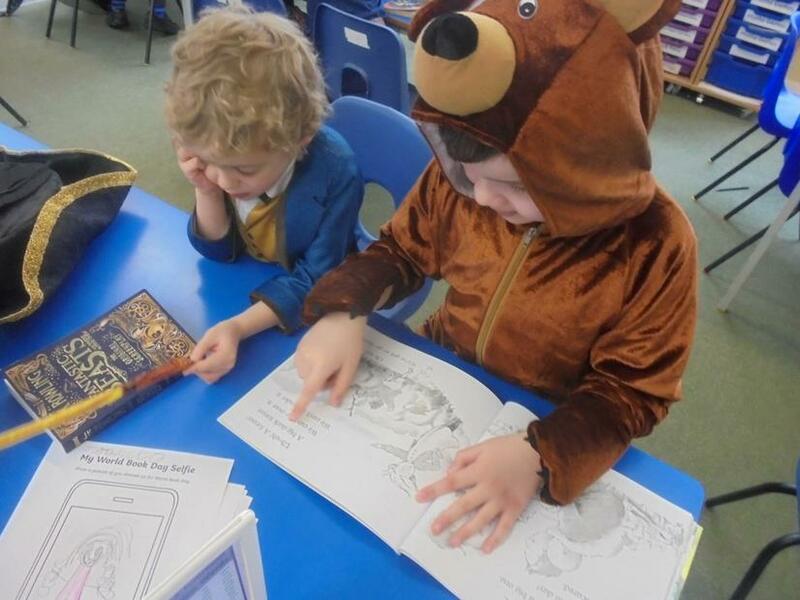 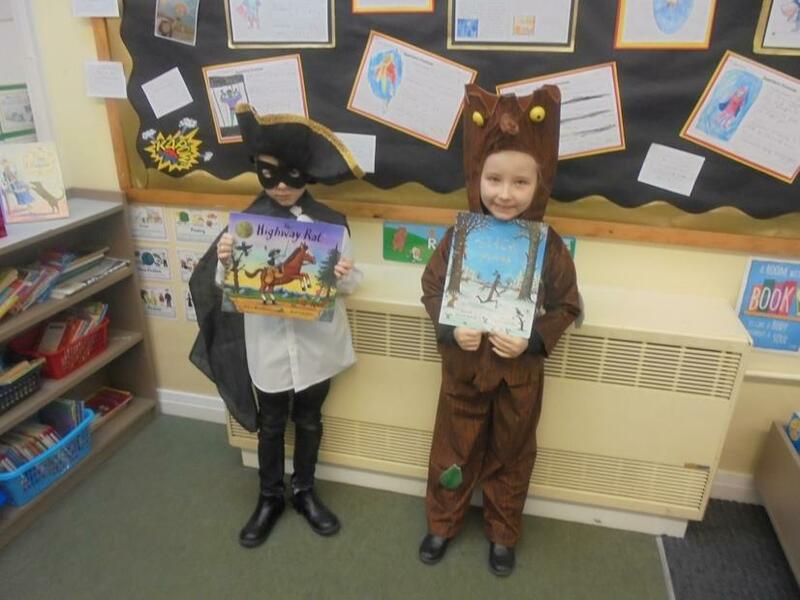 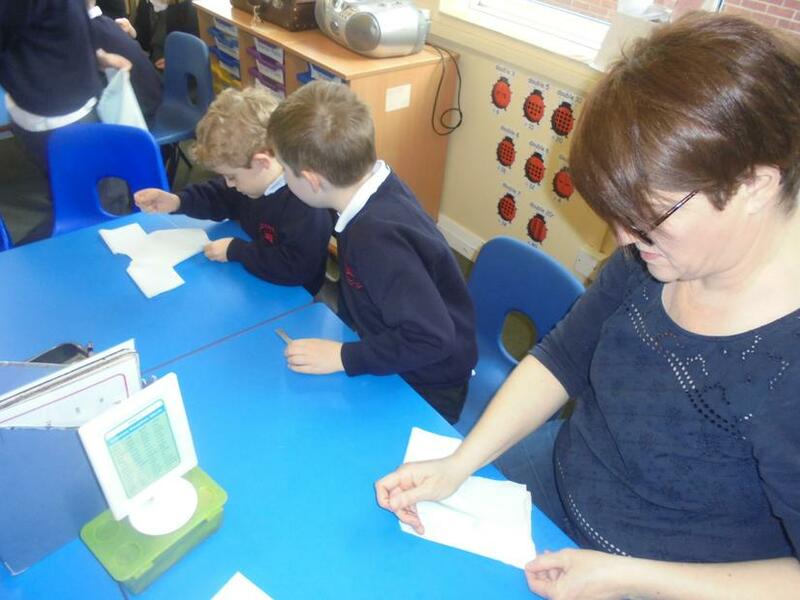 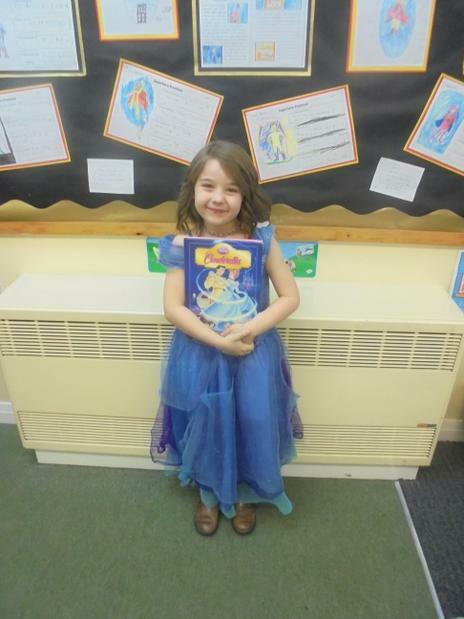 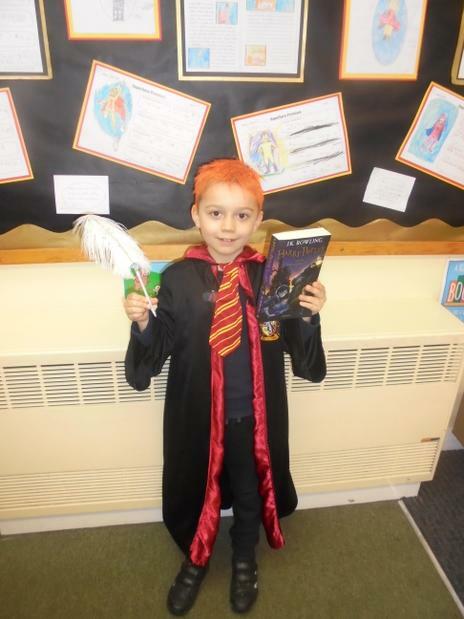 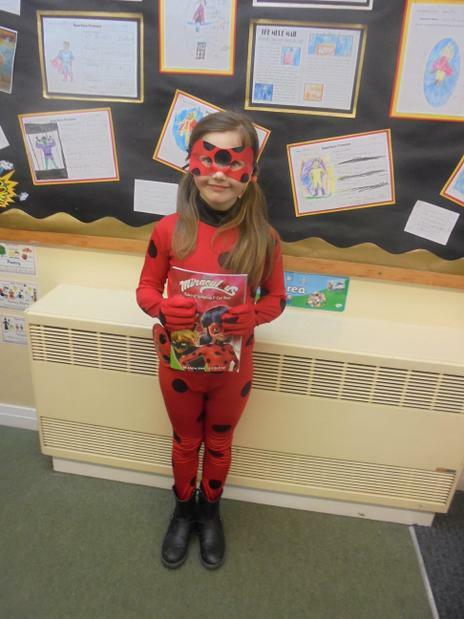 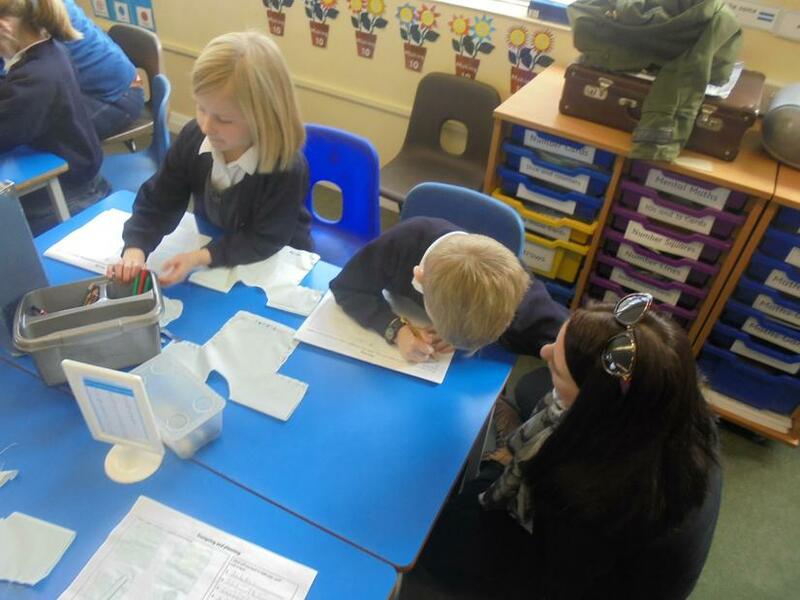 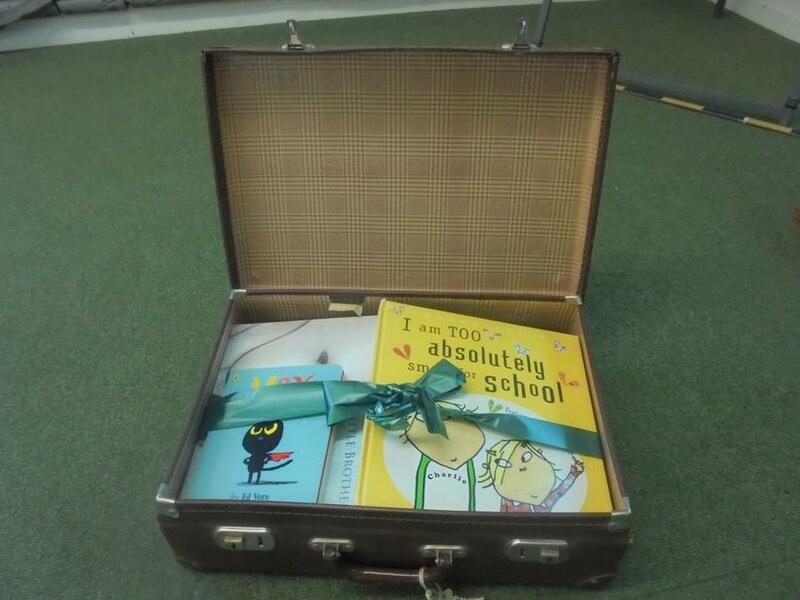 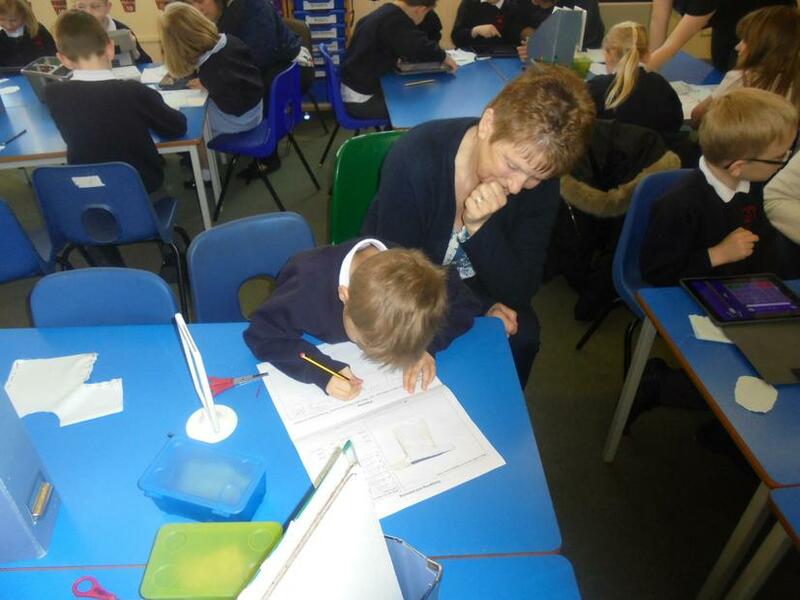 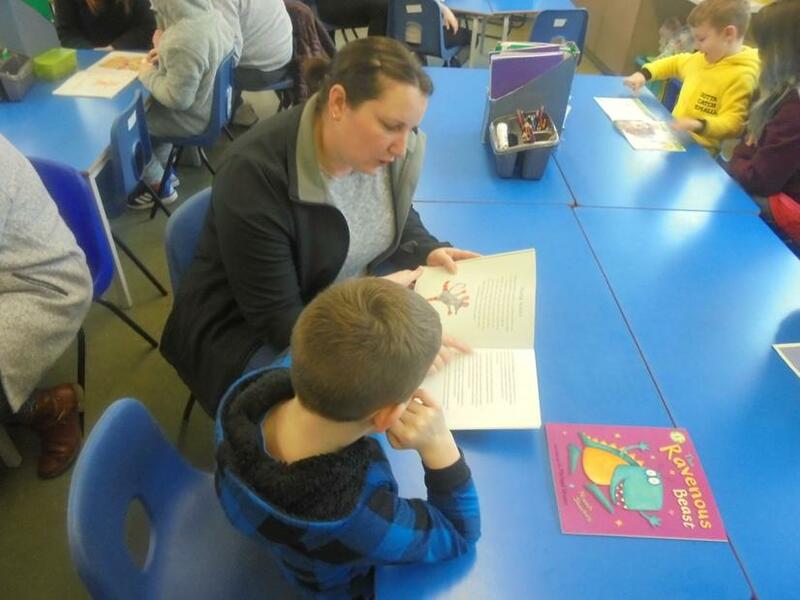 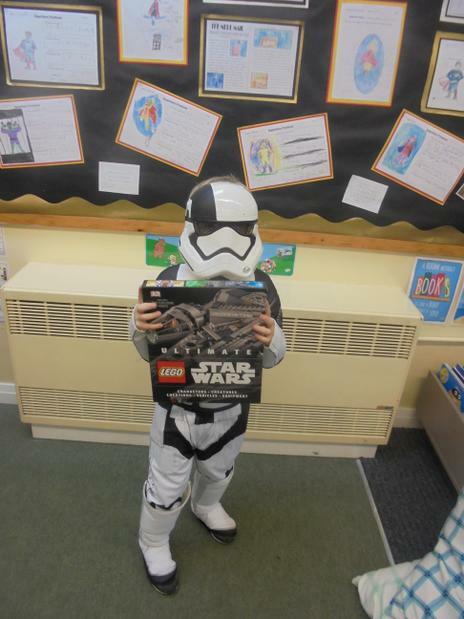 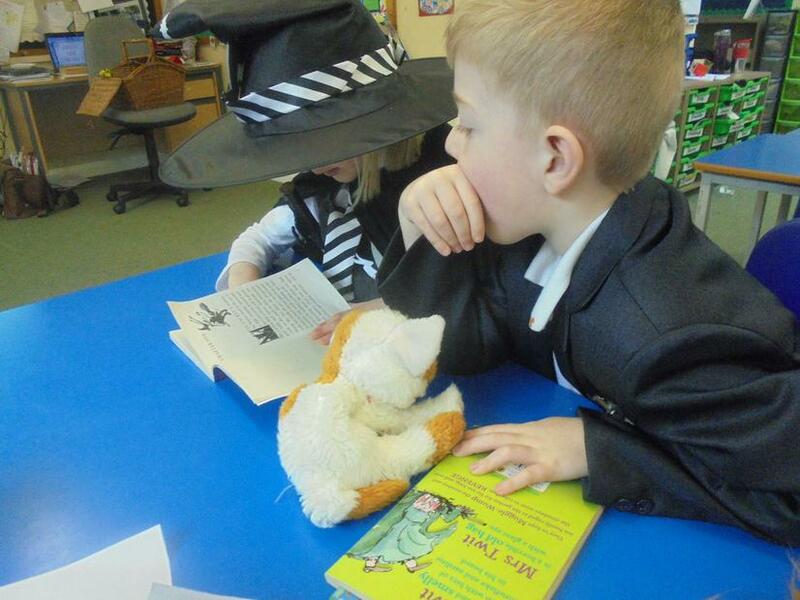 Each class has a selection of special new books which the children can choose from to take one home each week. 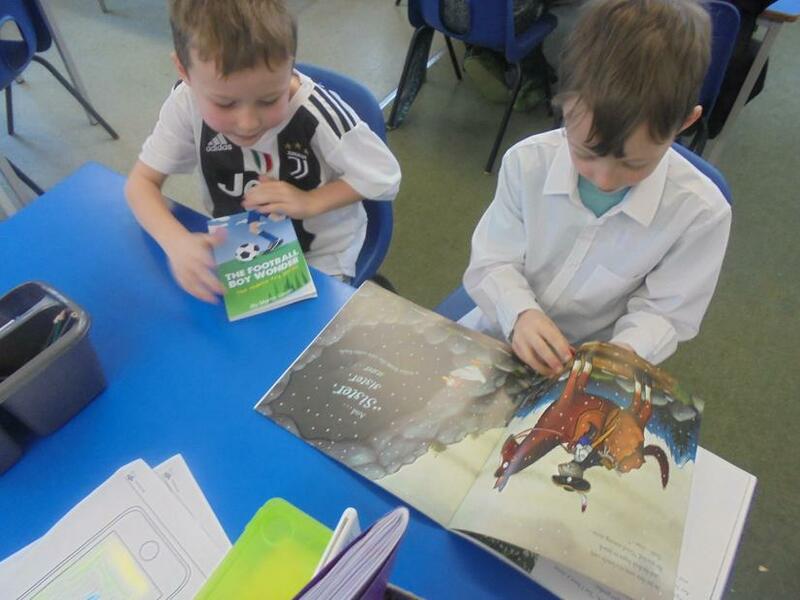 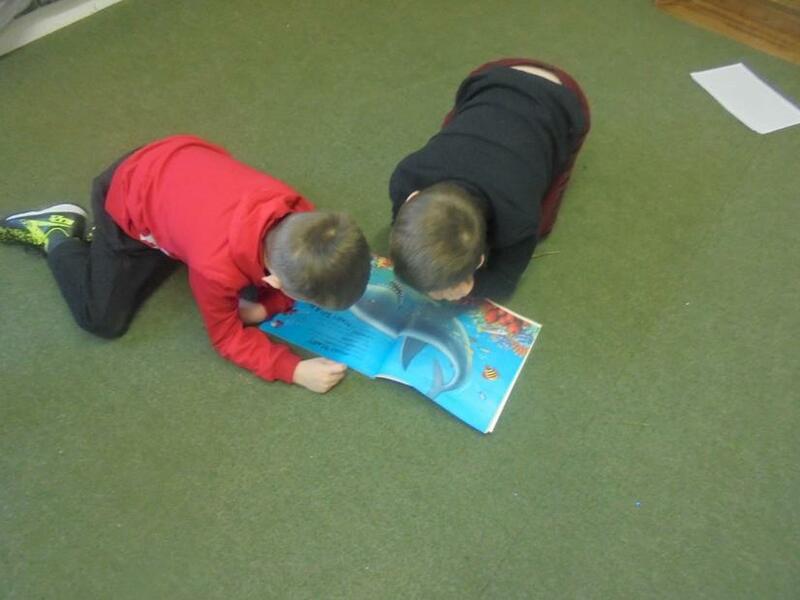 We really enjoyed choosing our new books. 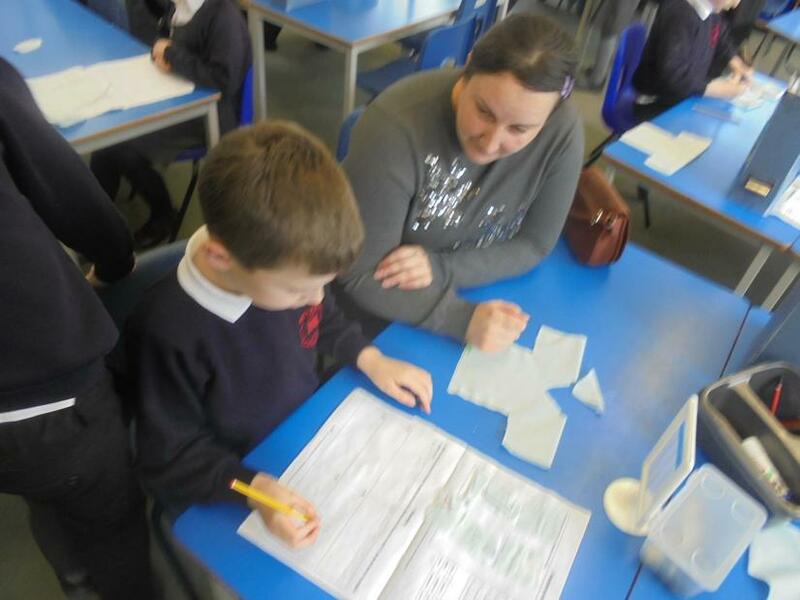 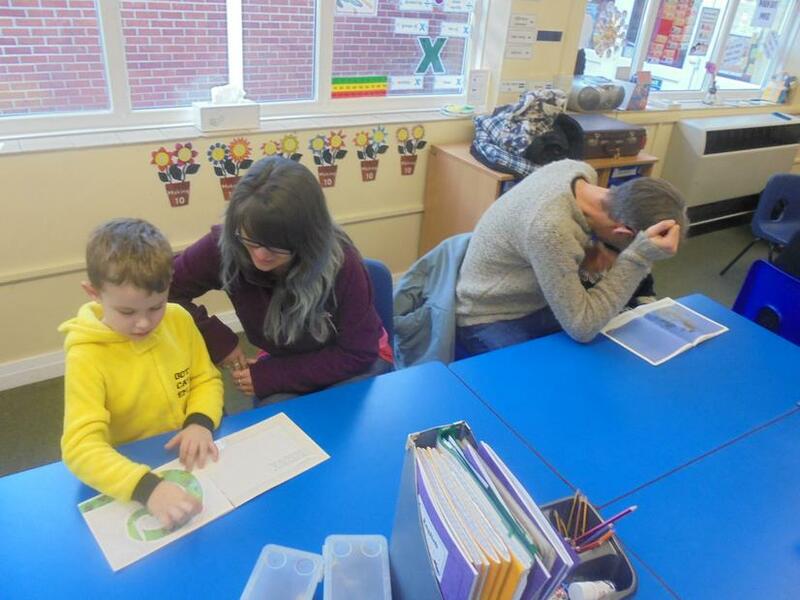 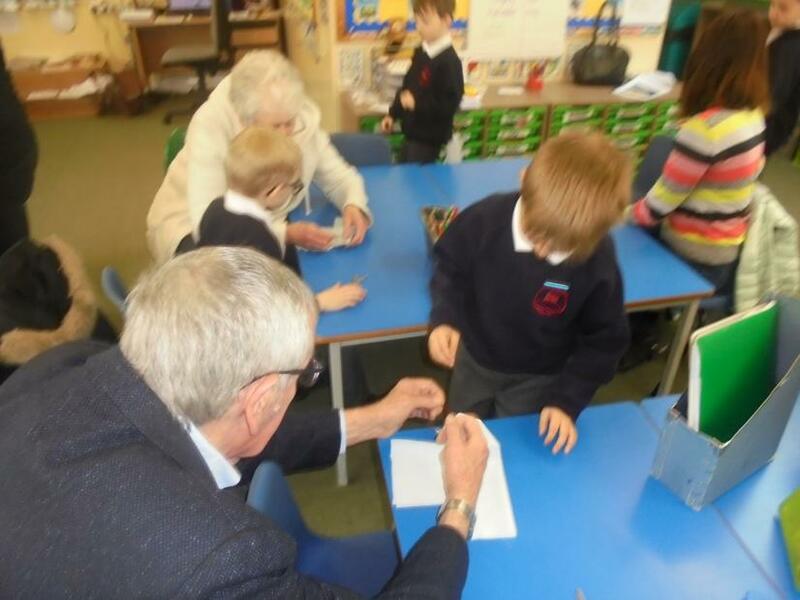 At the end of the day, parents and carers were invited in to come and share stories with their children. 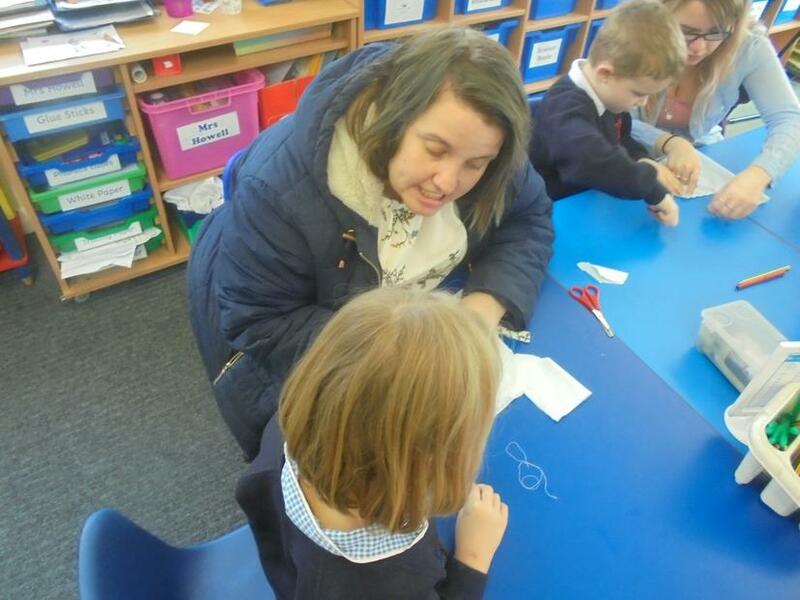 It was a really special and enjoyable day! 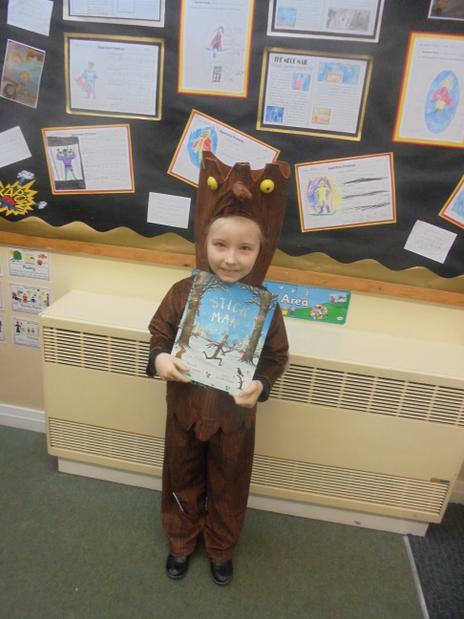 We hope you enjoy your Snuggle Up Story.